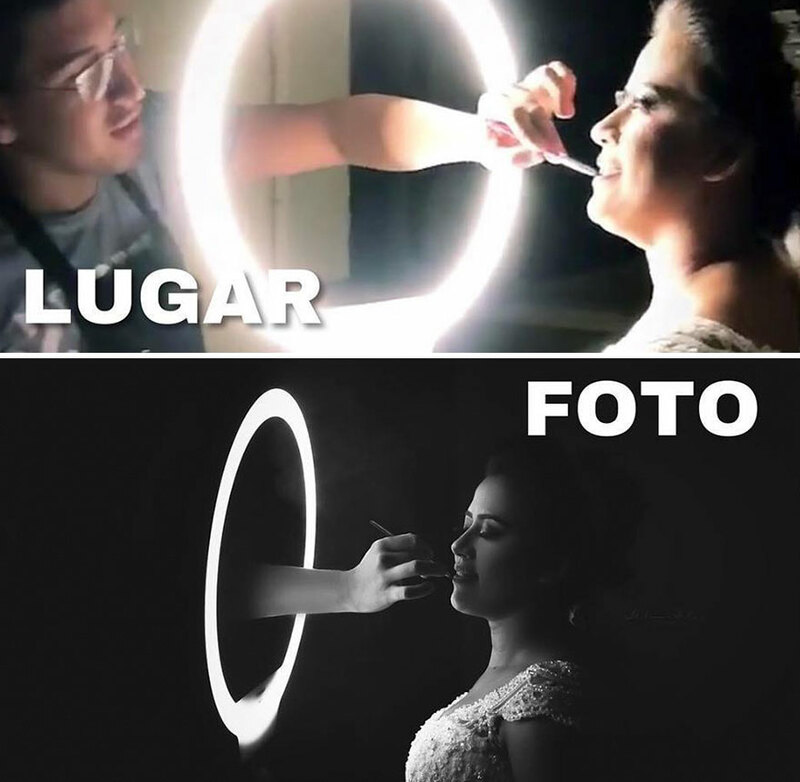 Have you ever wondered how long does it take for a professional photographer prepare a picture for a “public eye”? 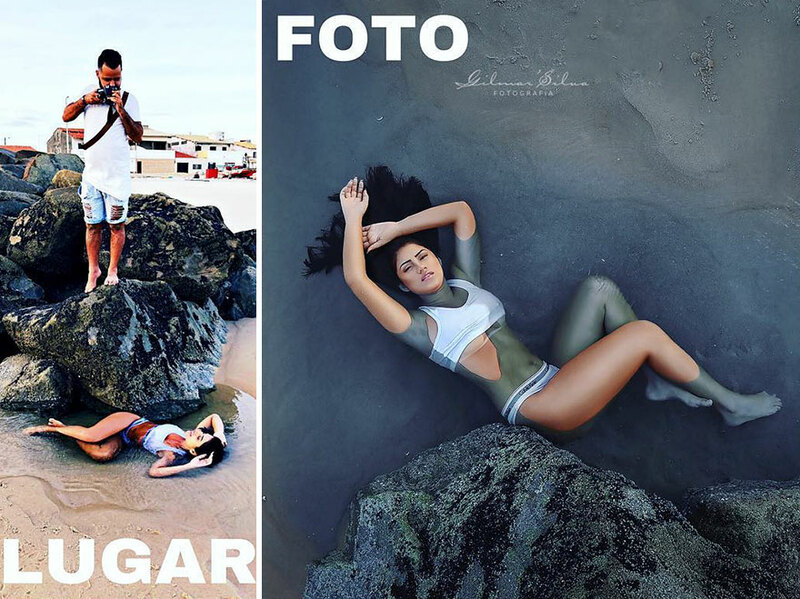 What are the steps that need to be taken before publishing that final, satisfying result? 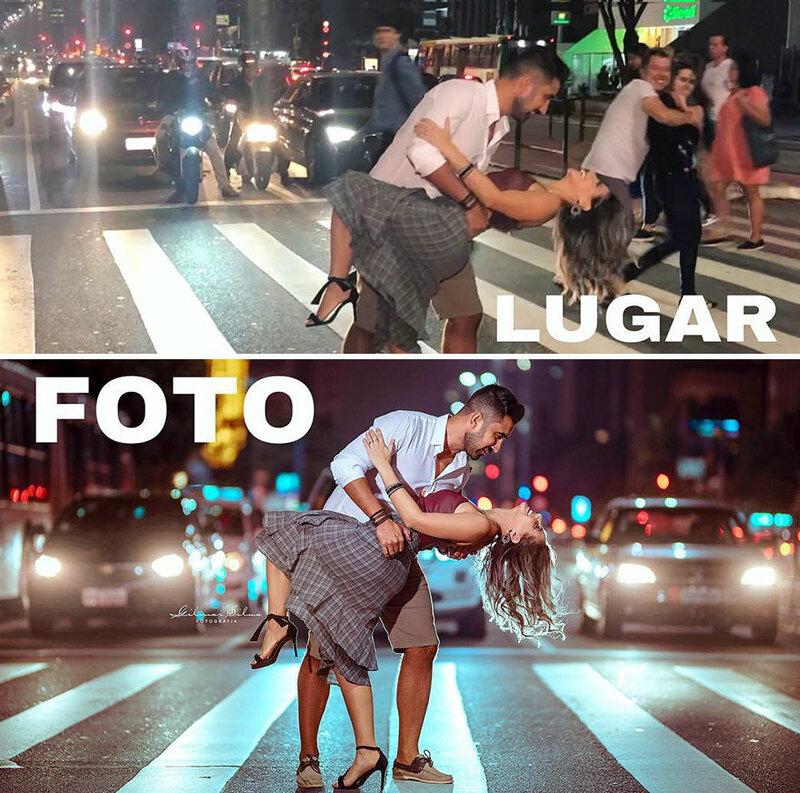 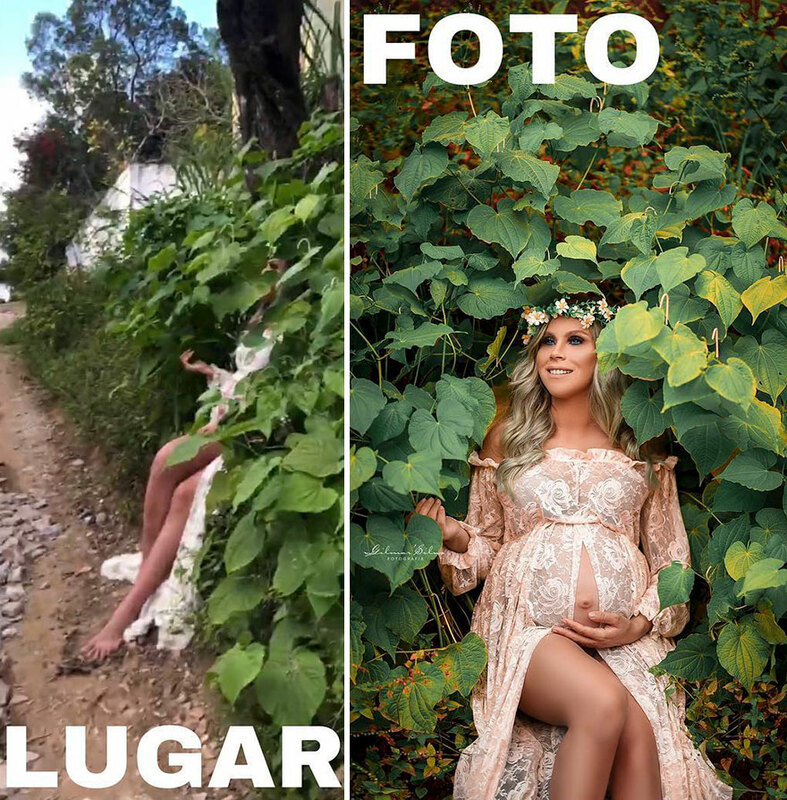 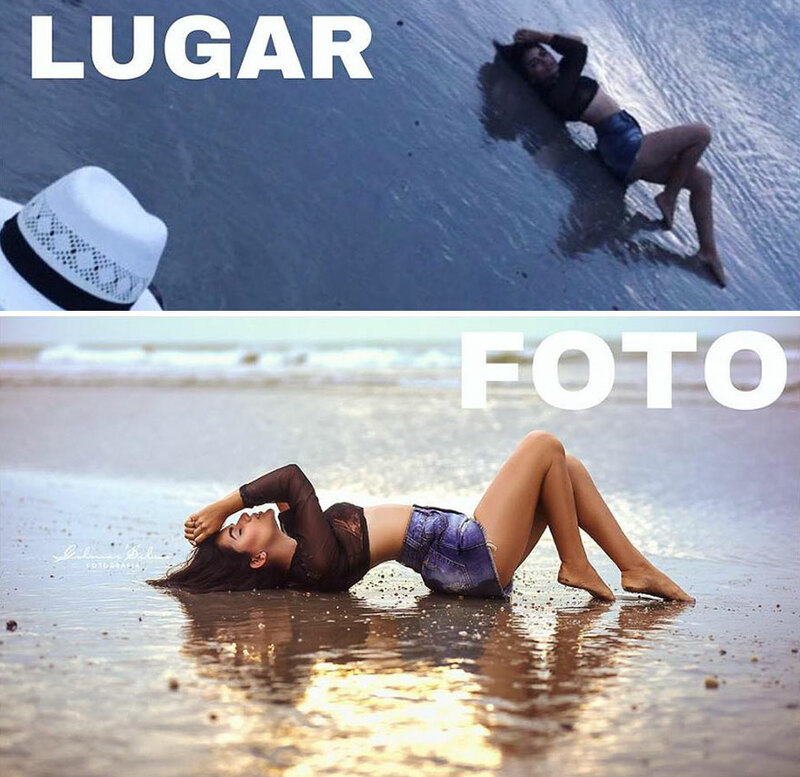 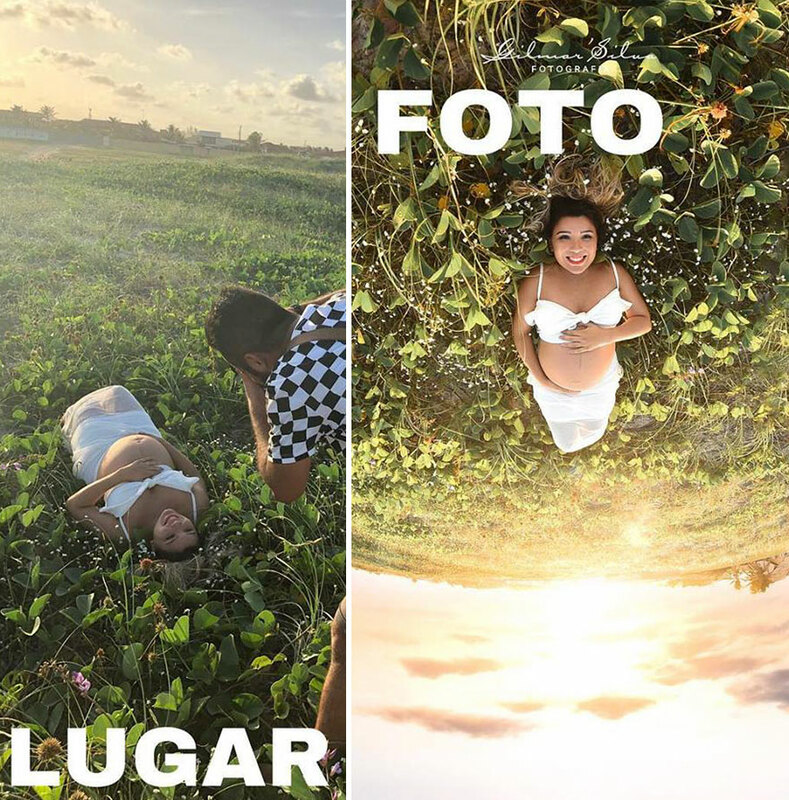 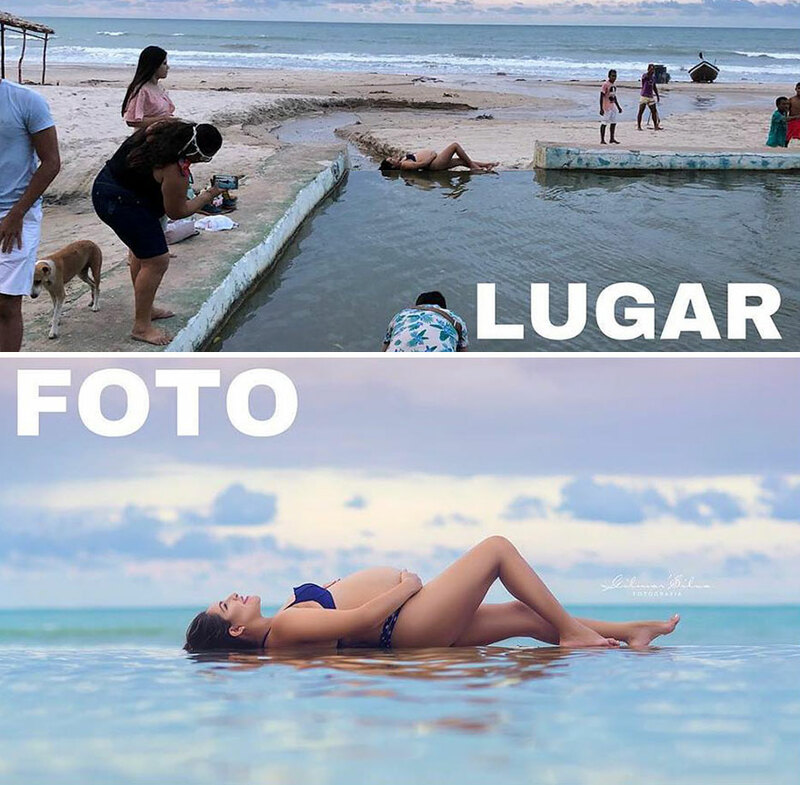 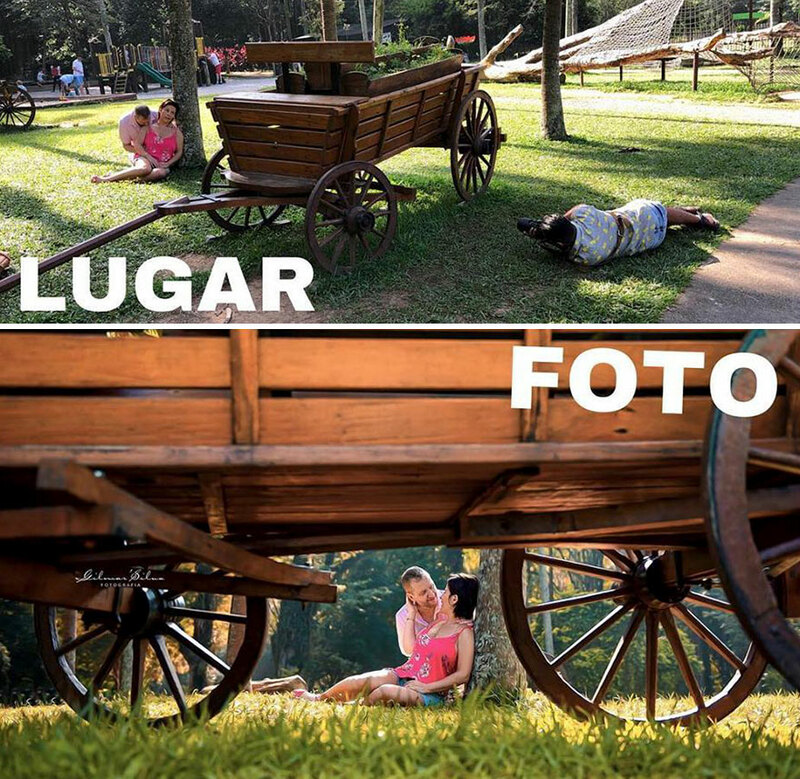 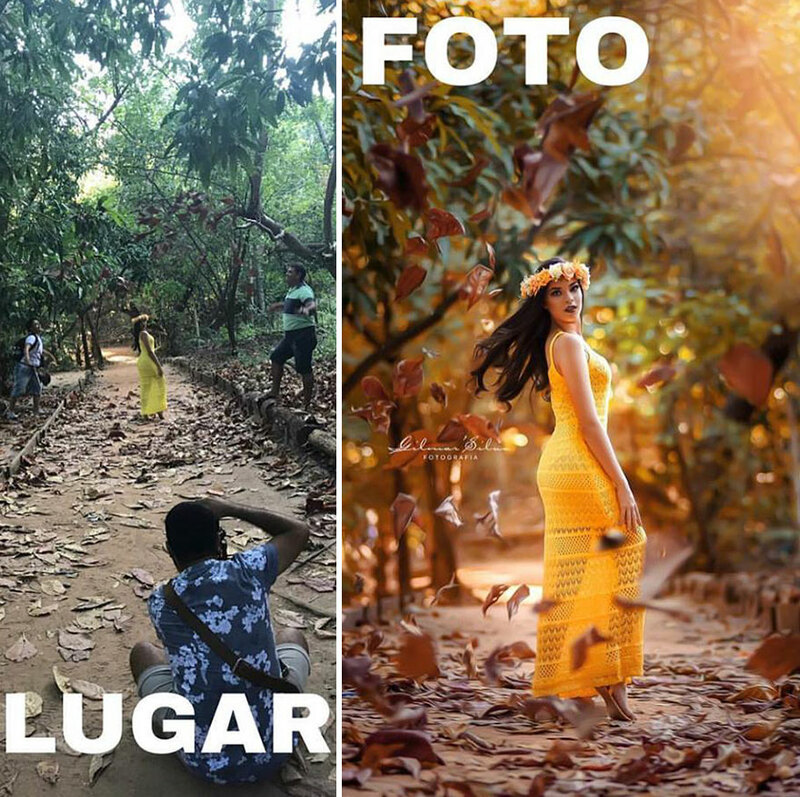 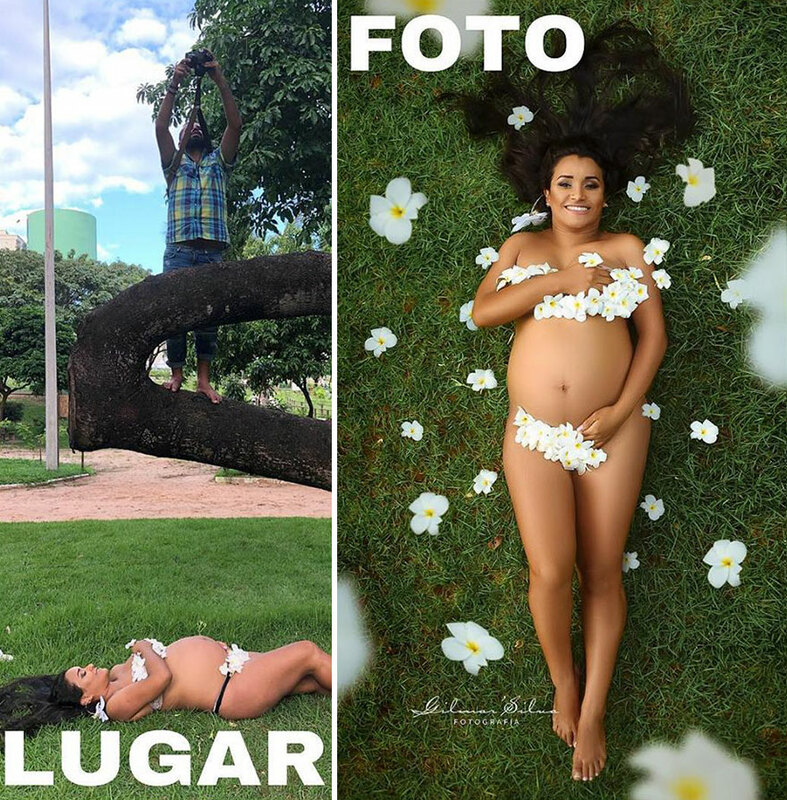 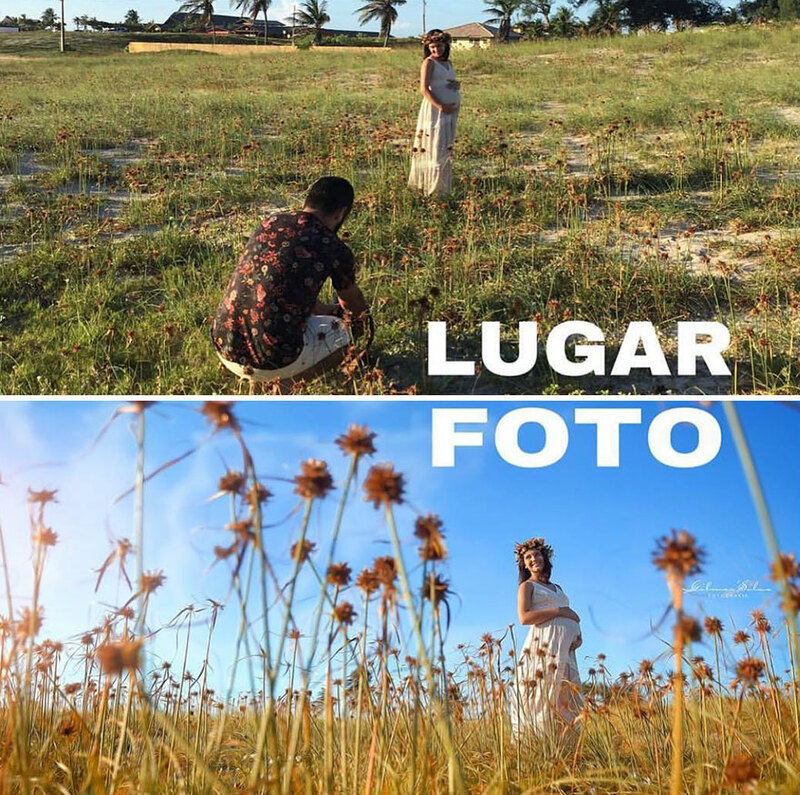 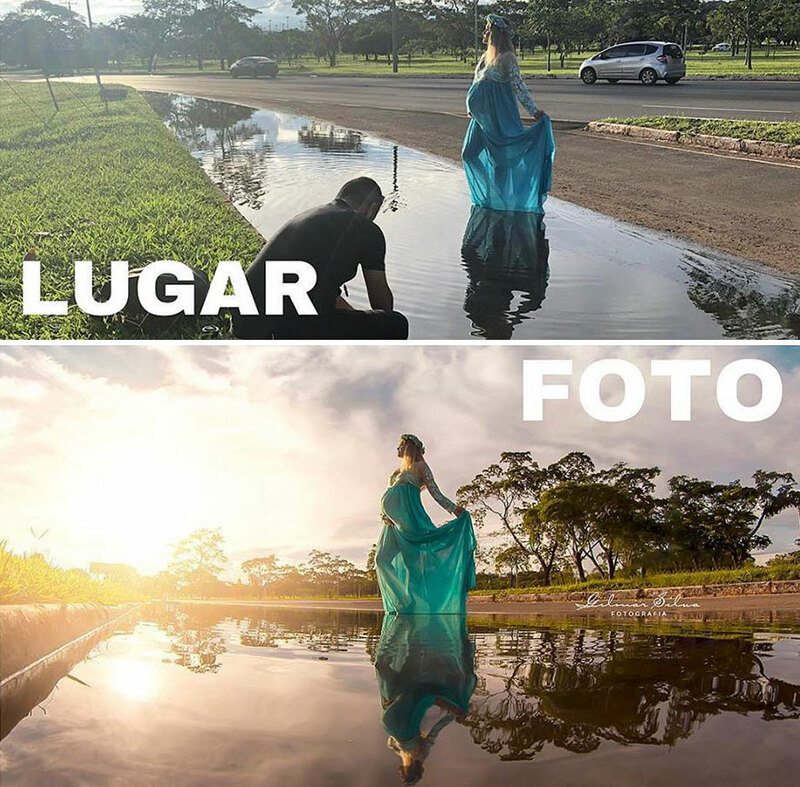 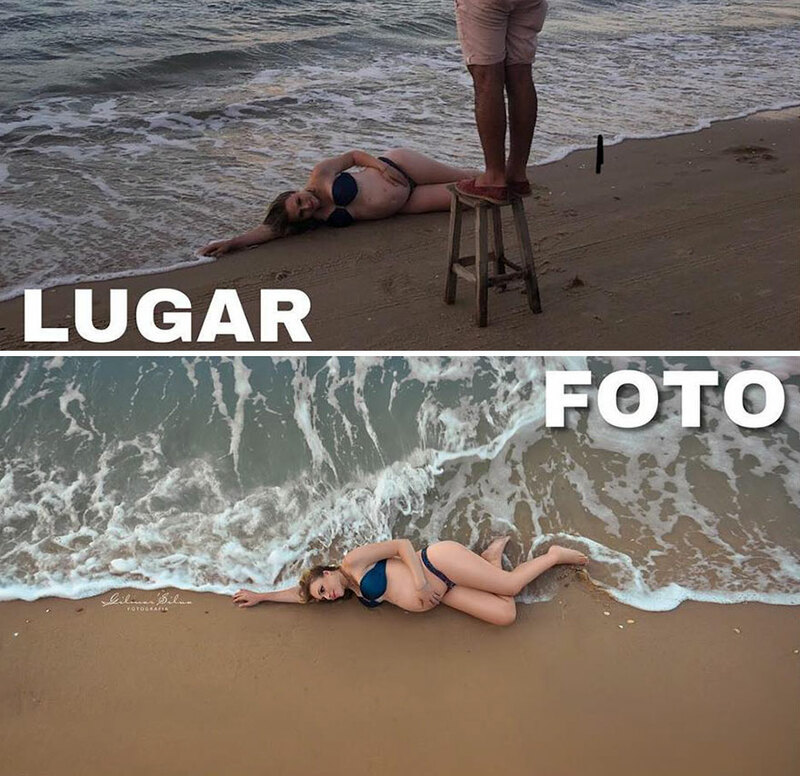 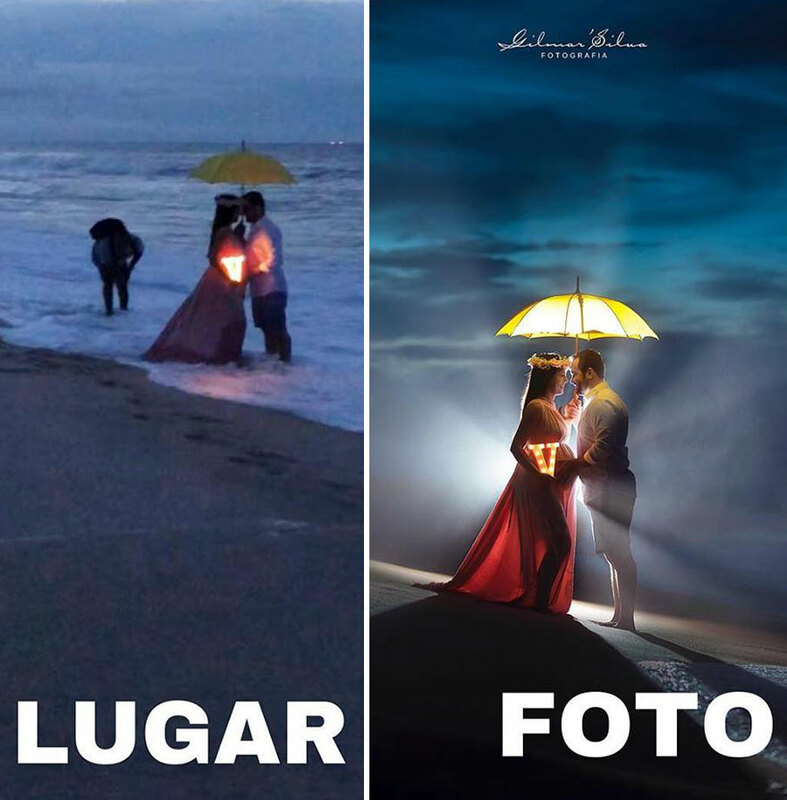 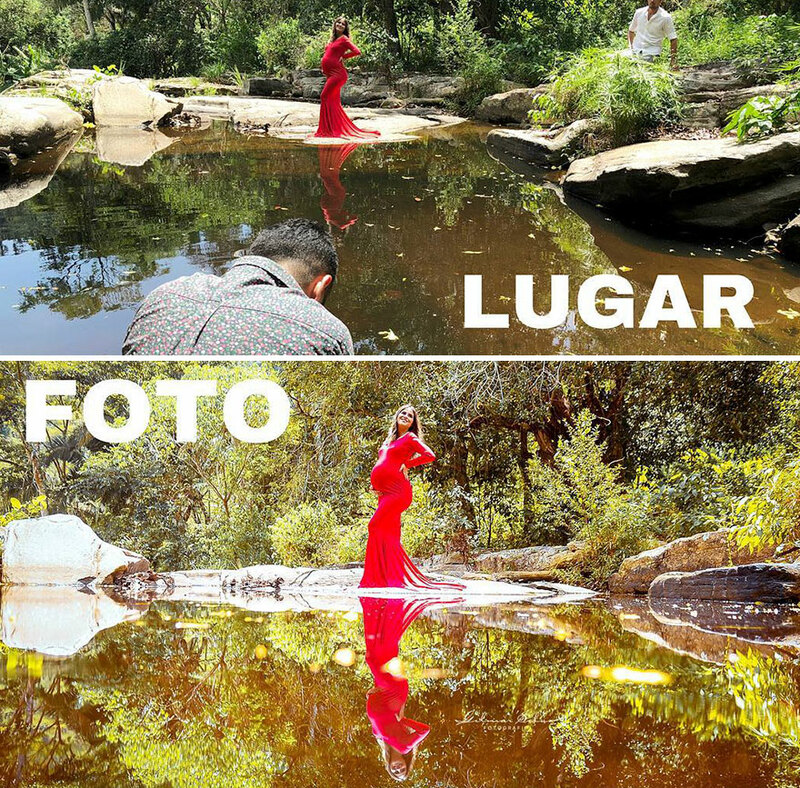 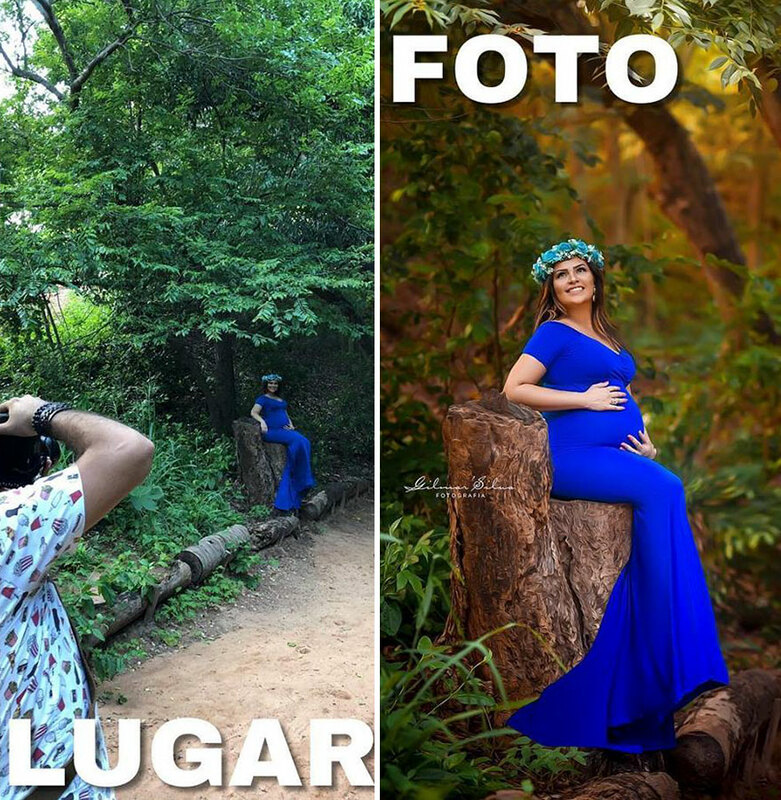 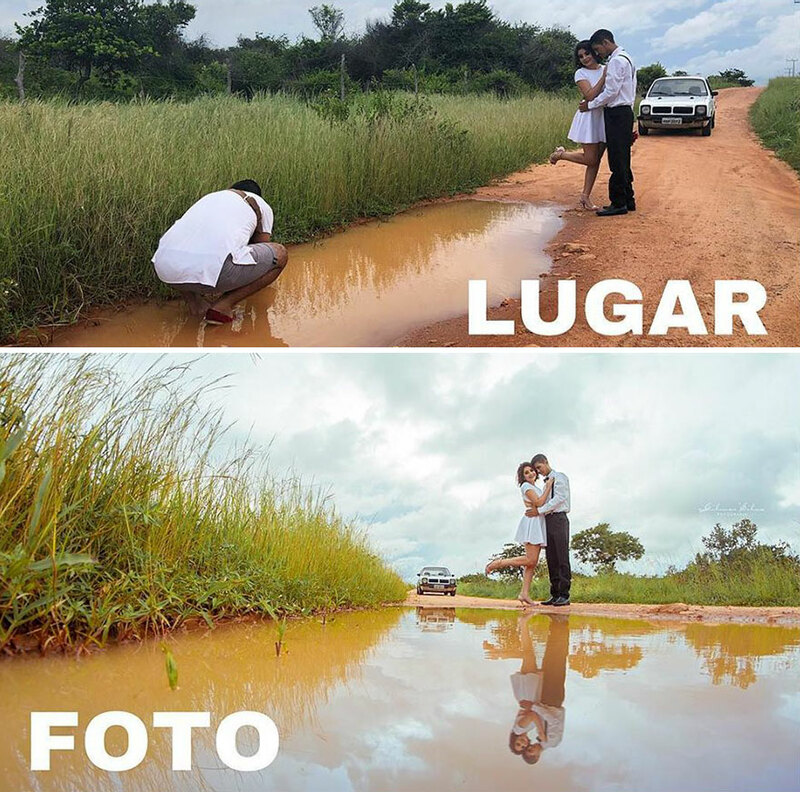 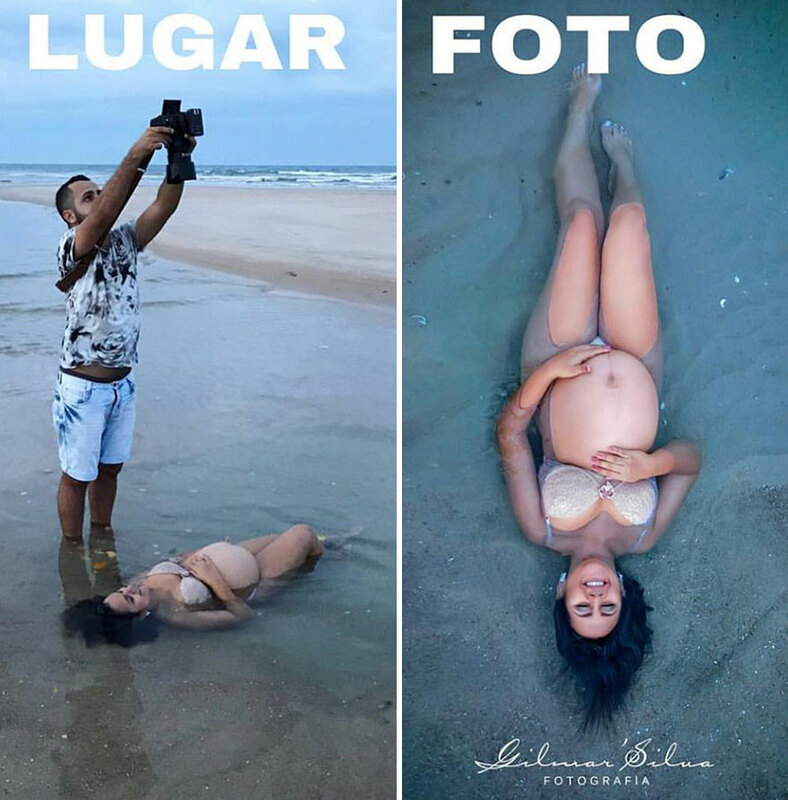 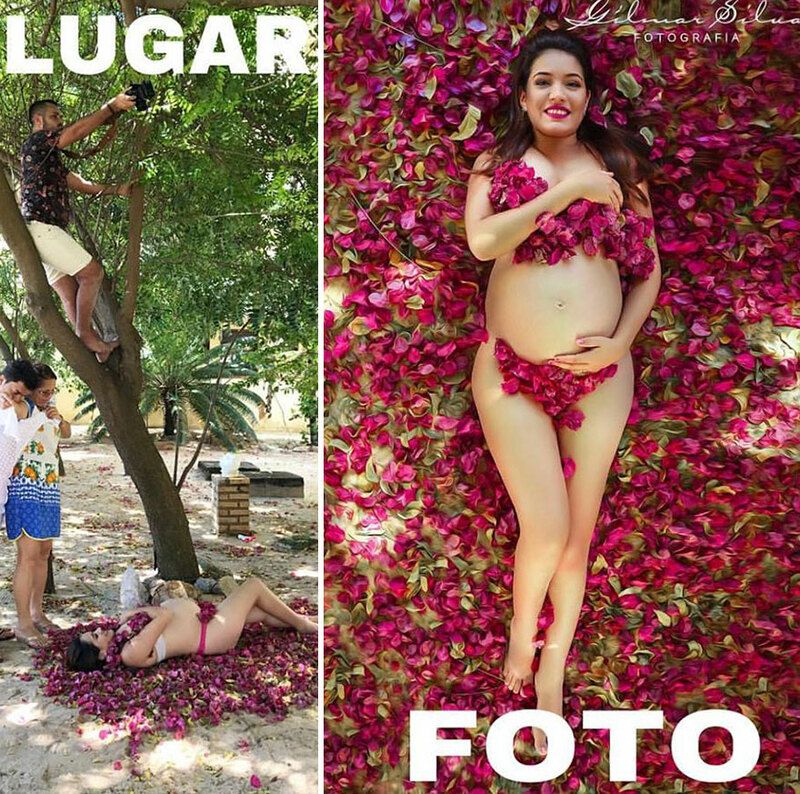 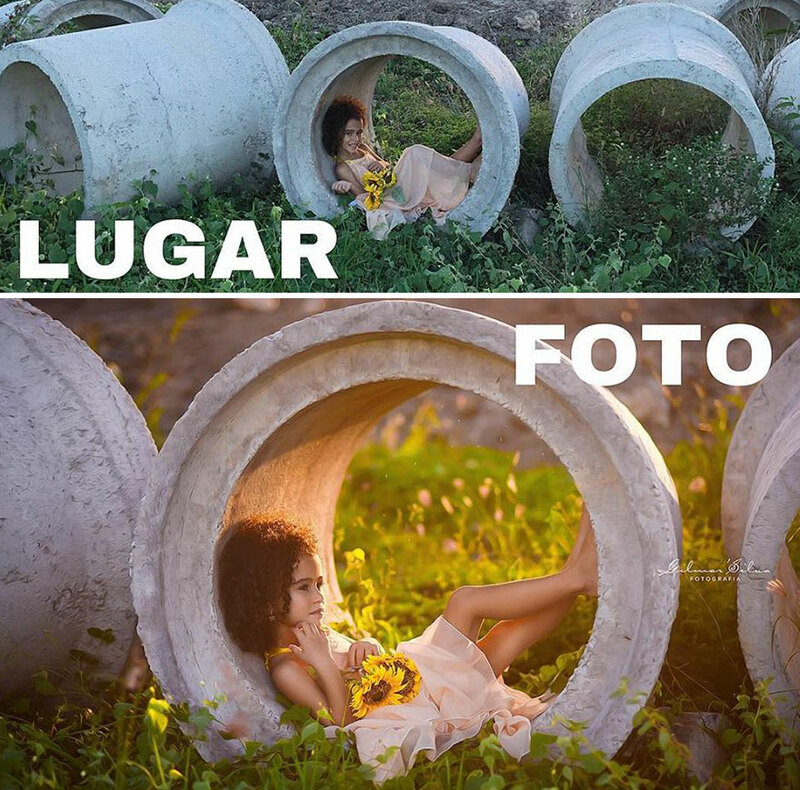 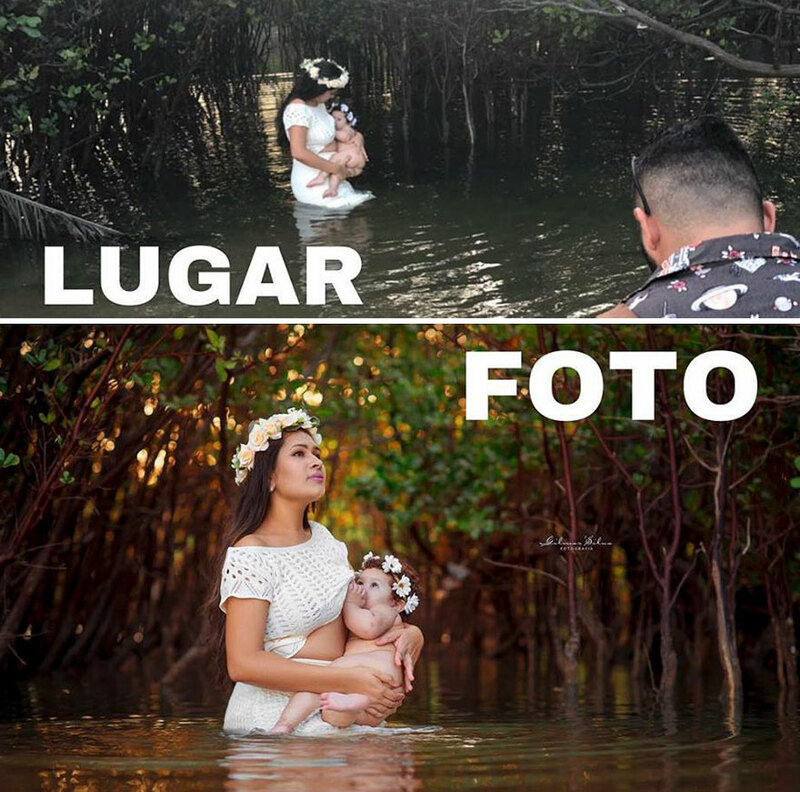 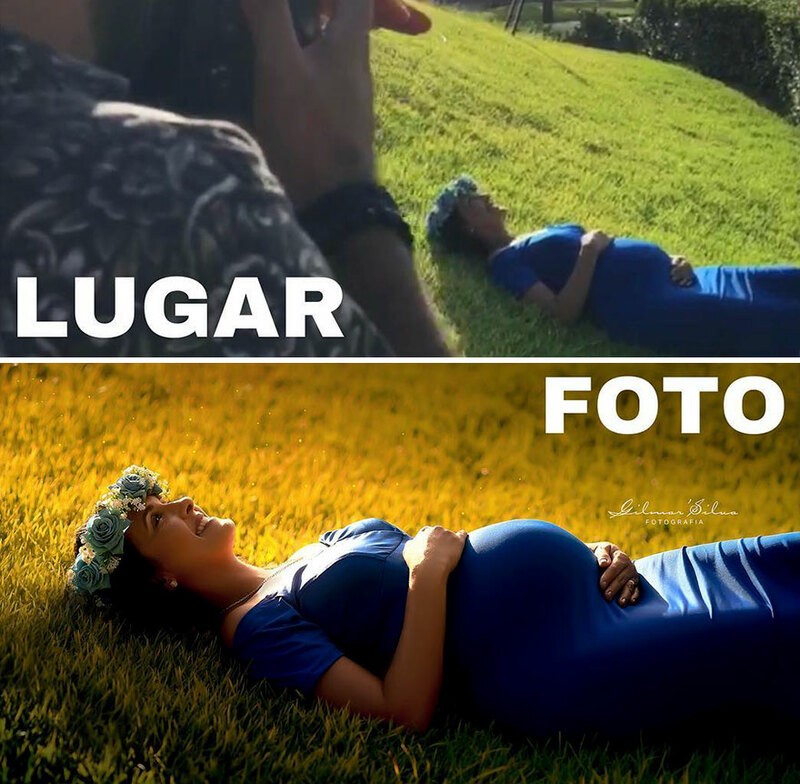 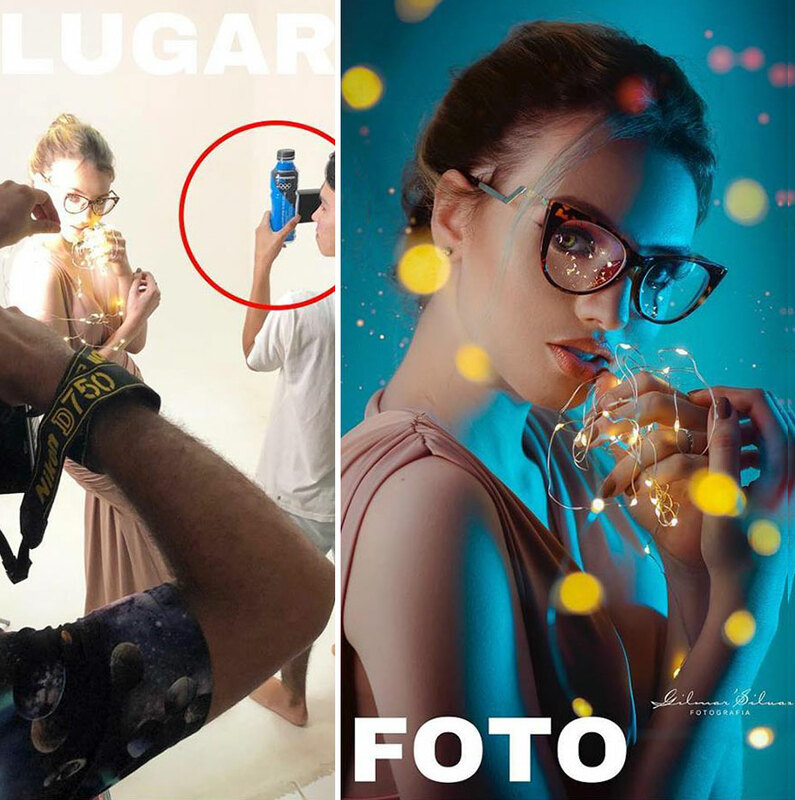 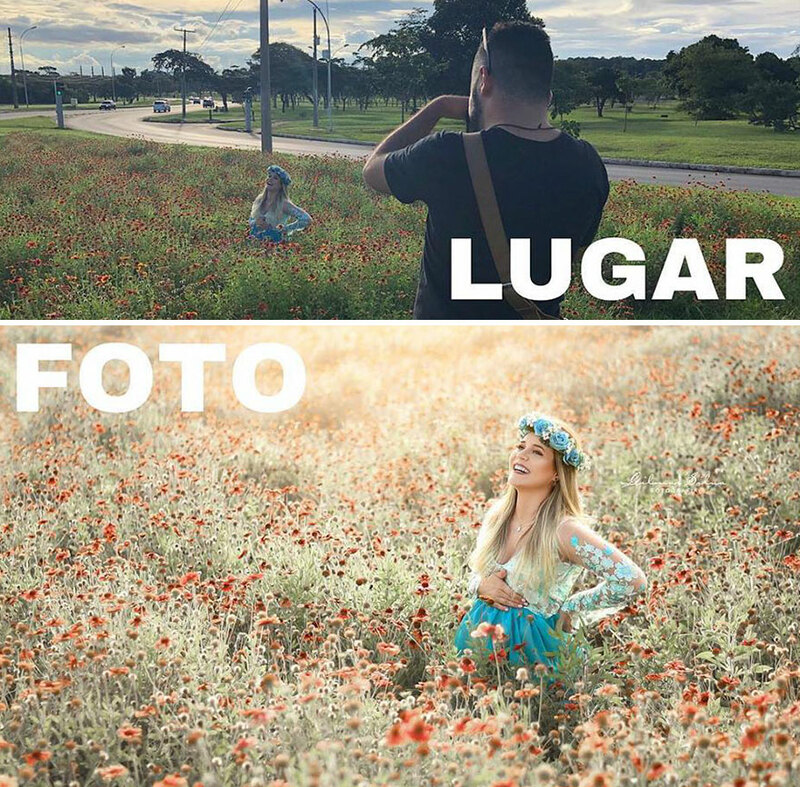 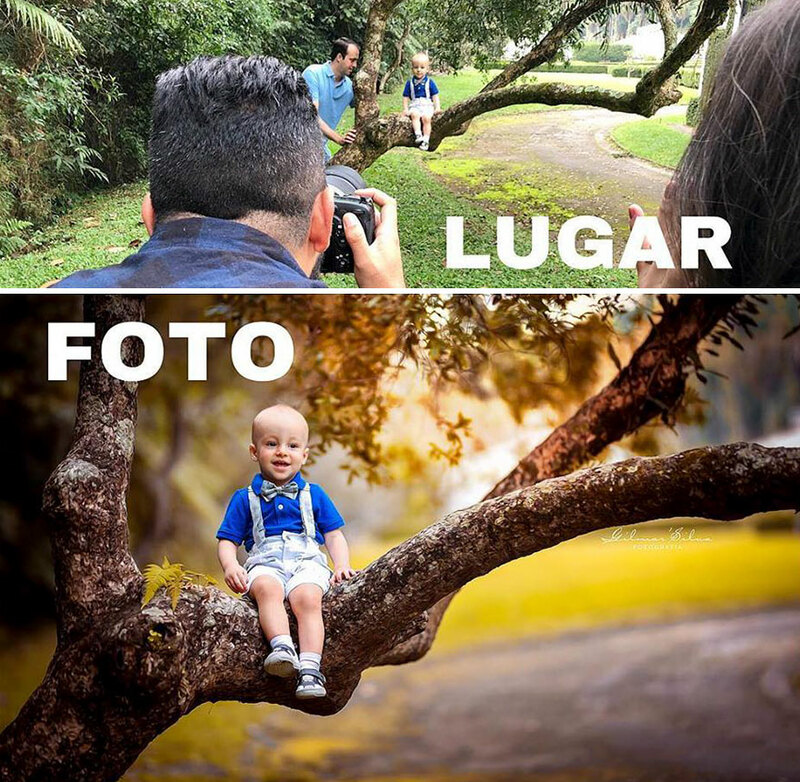 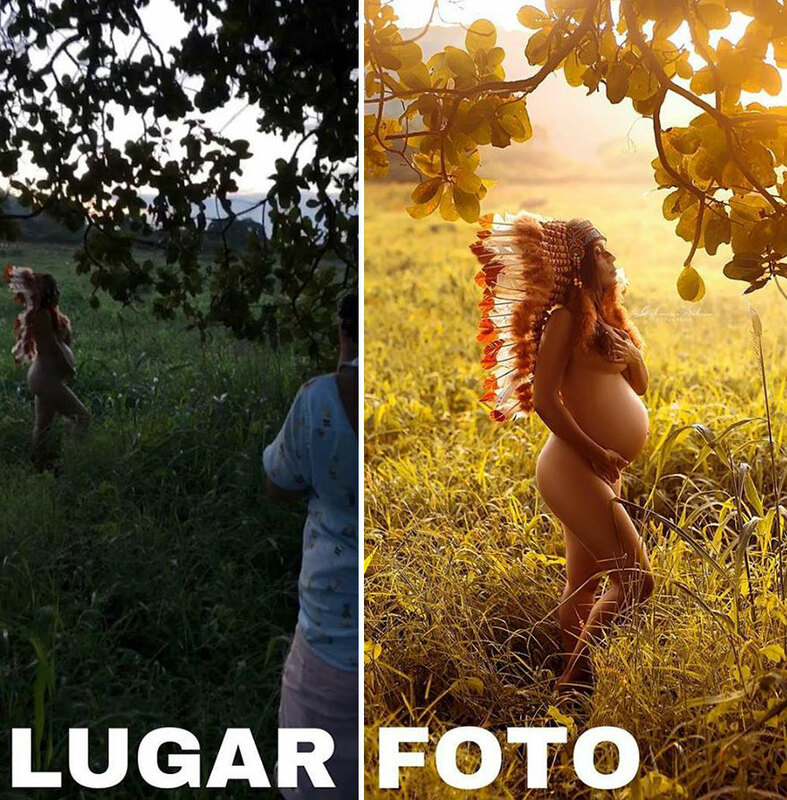 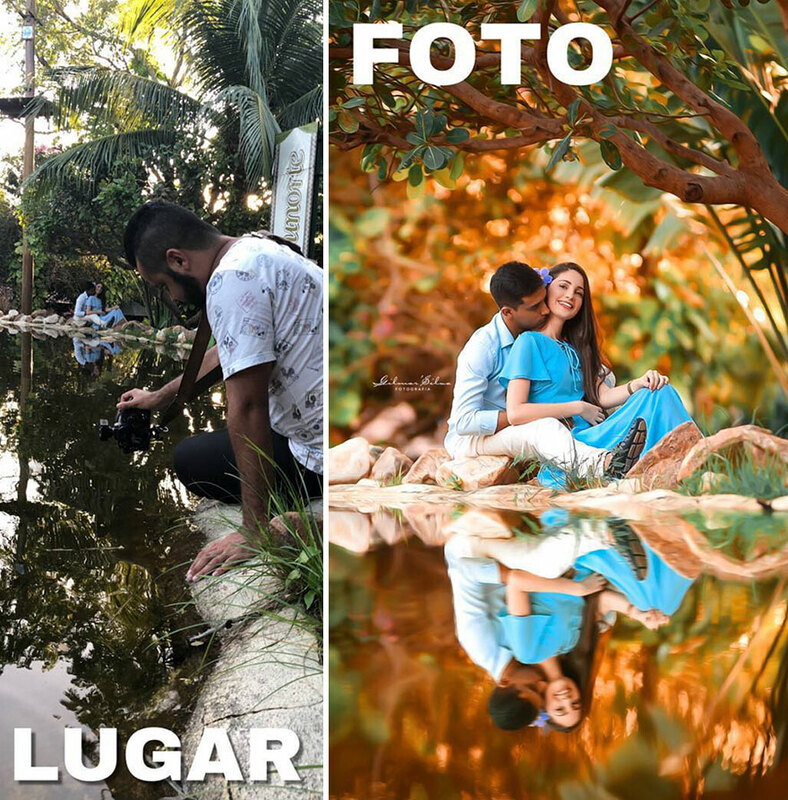 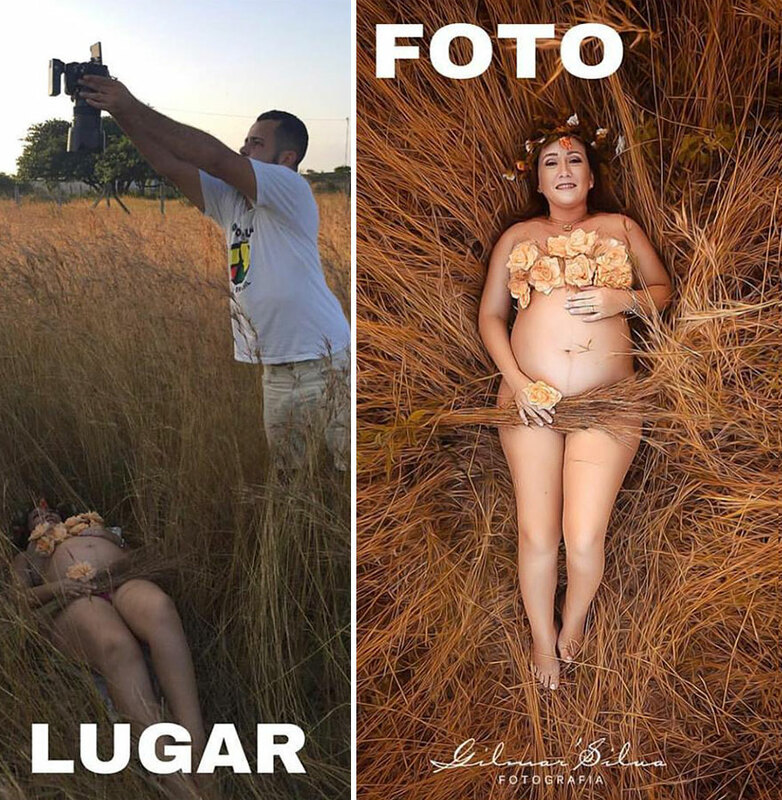 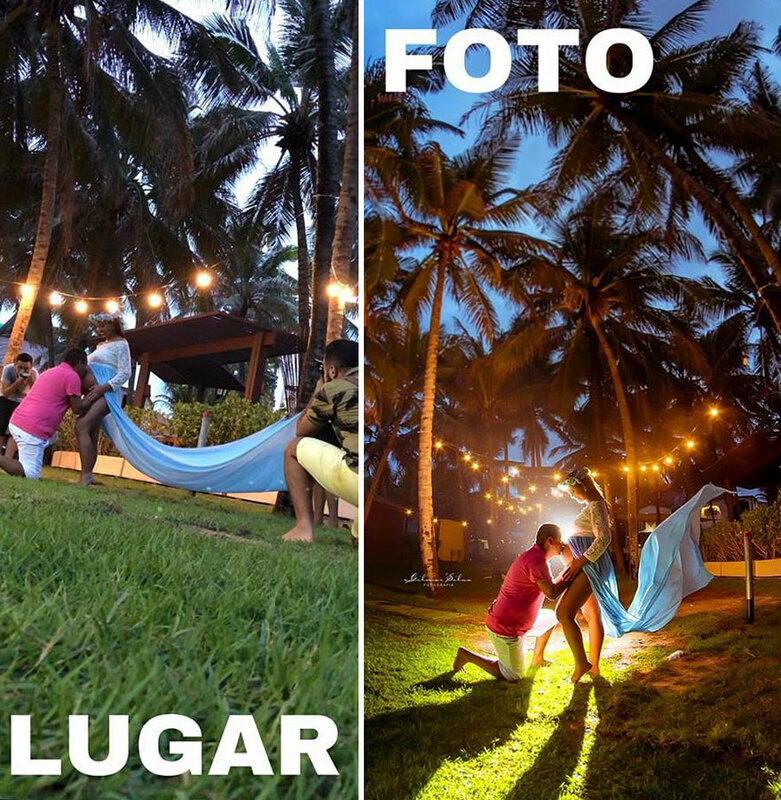 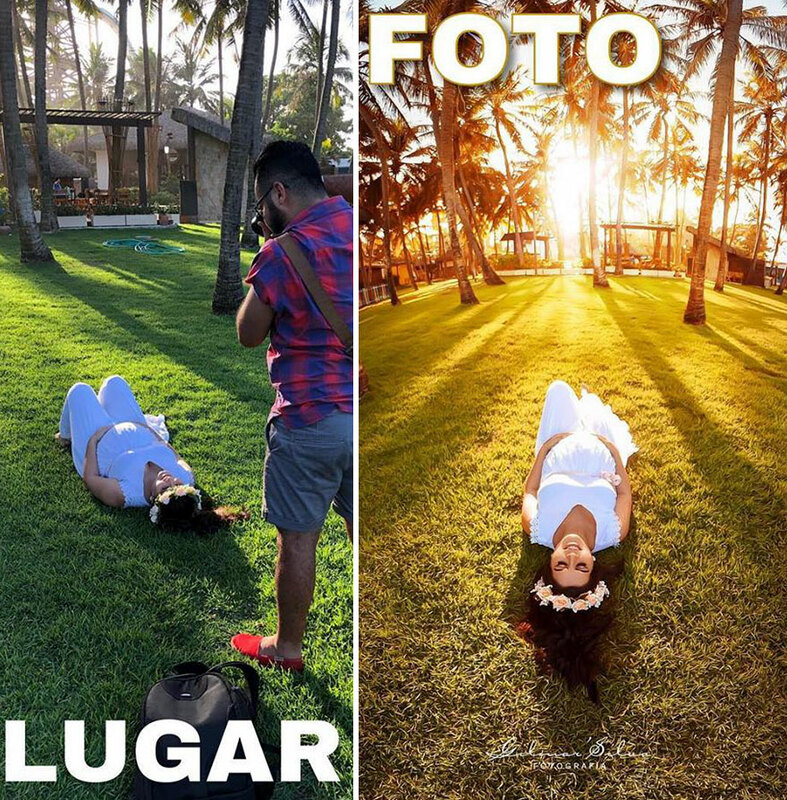 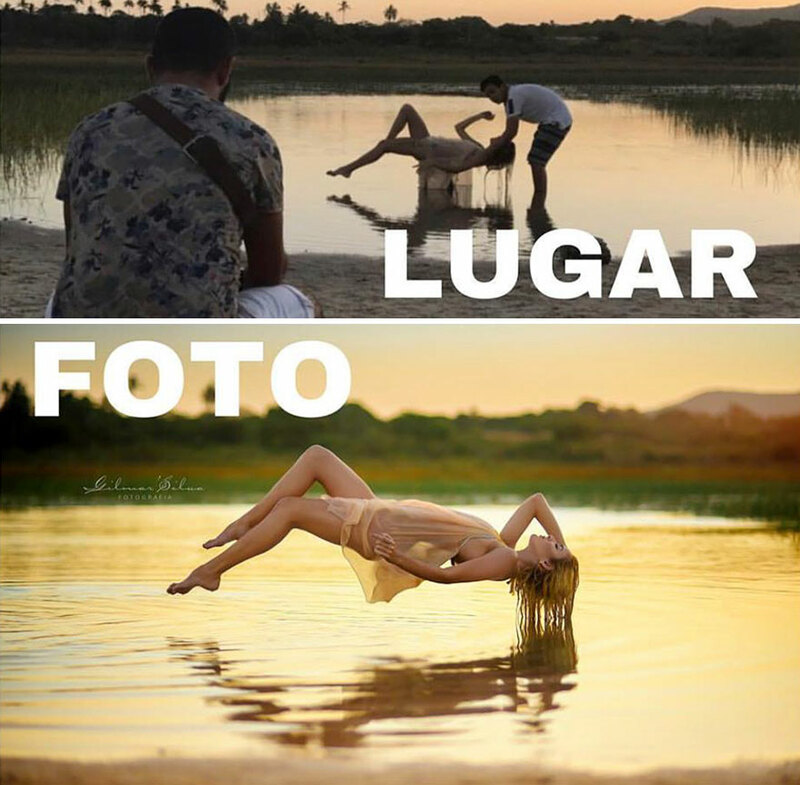 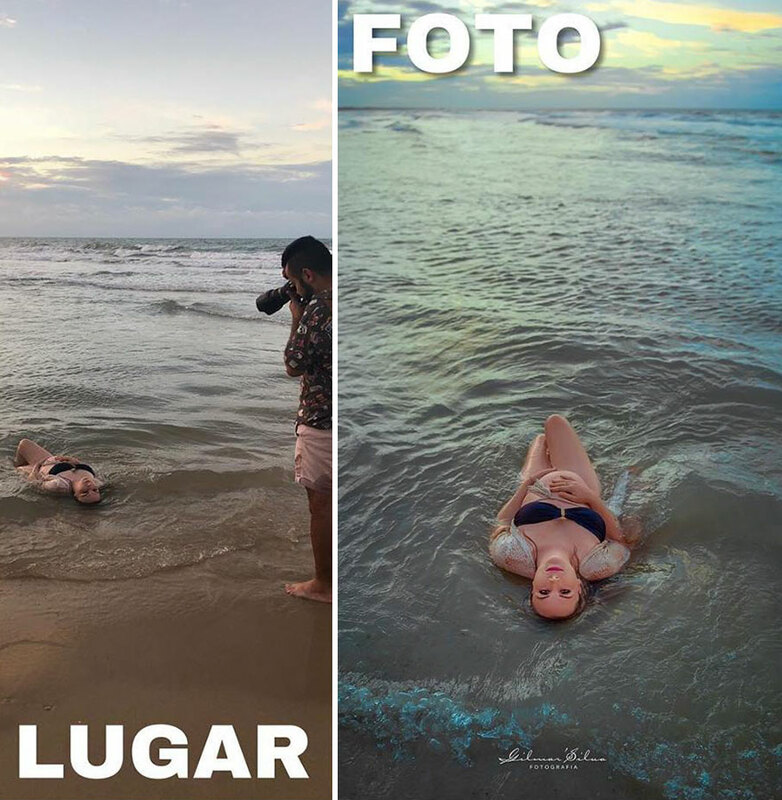 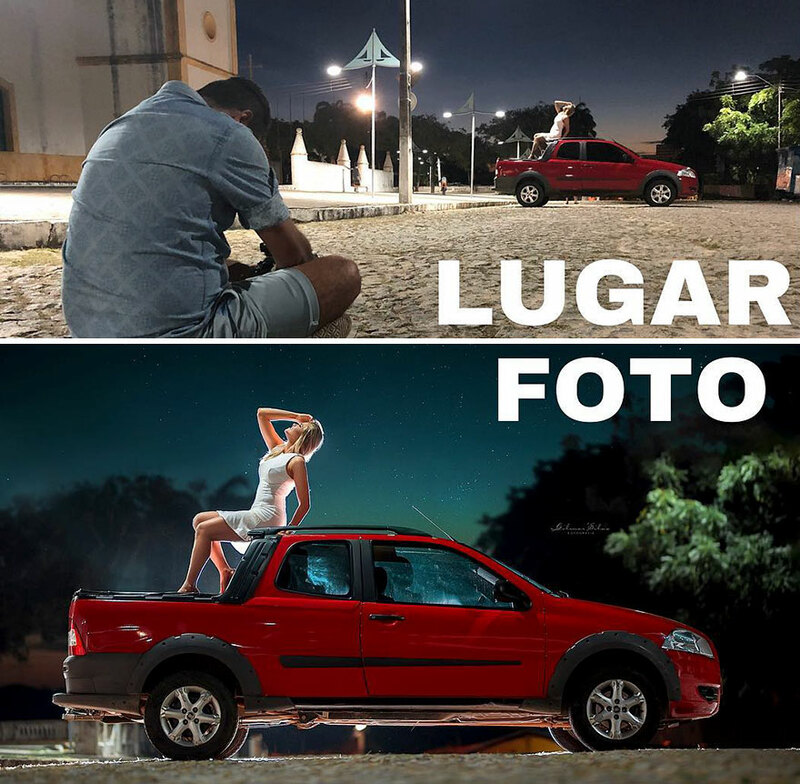 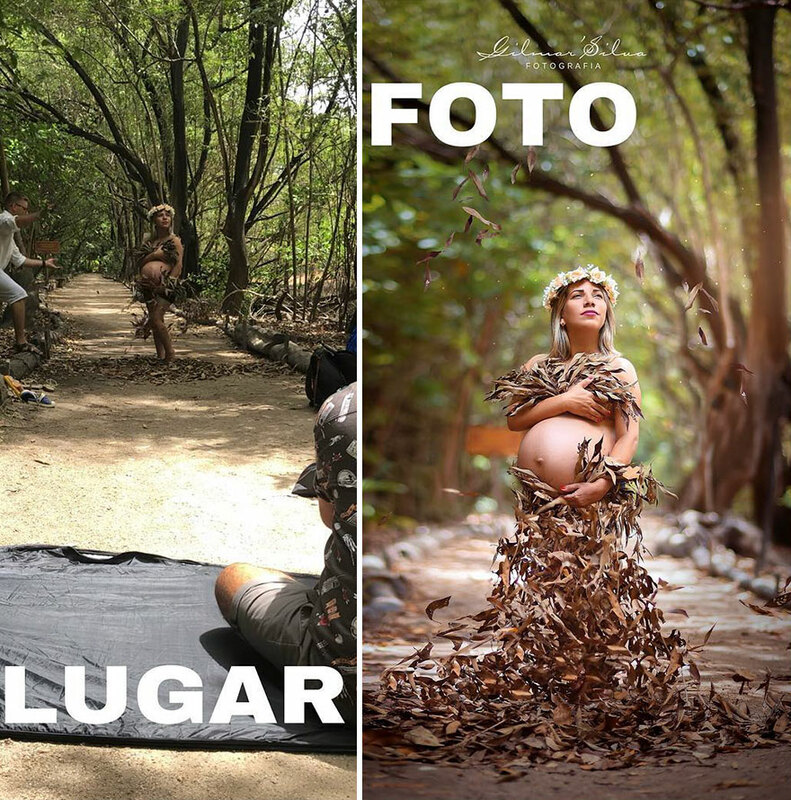 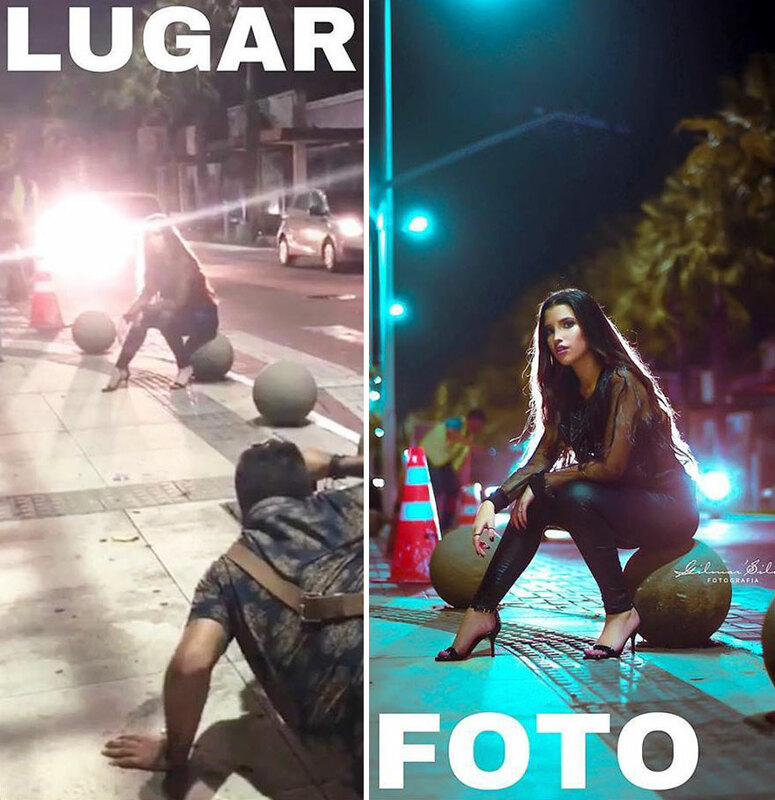 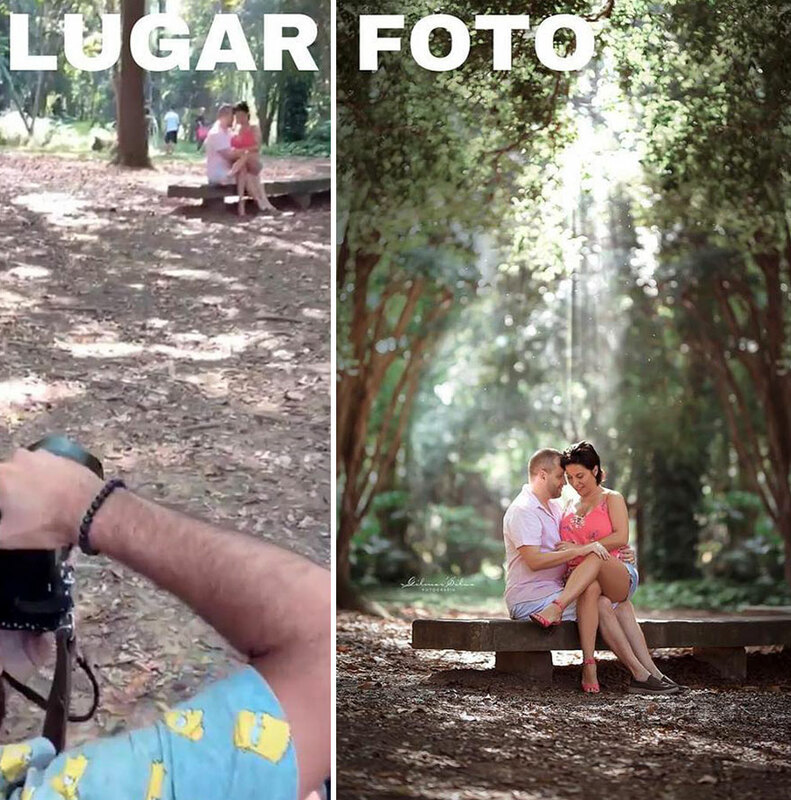 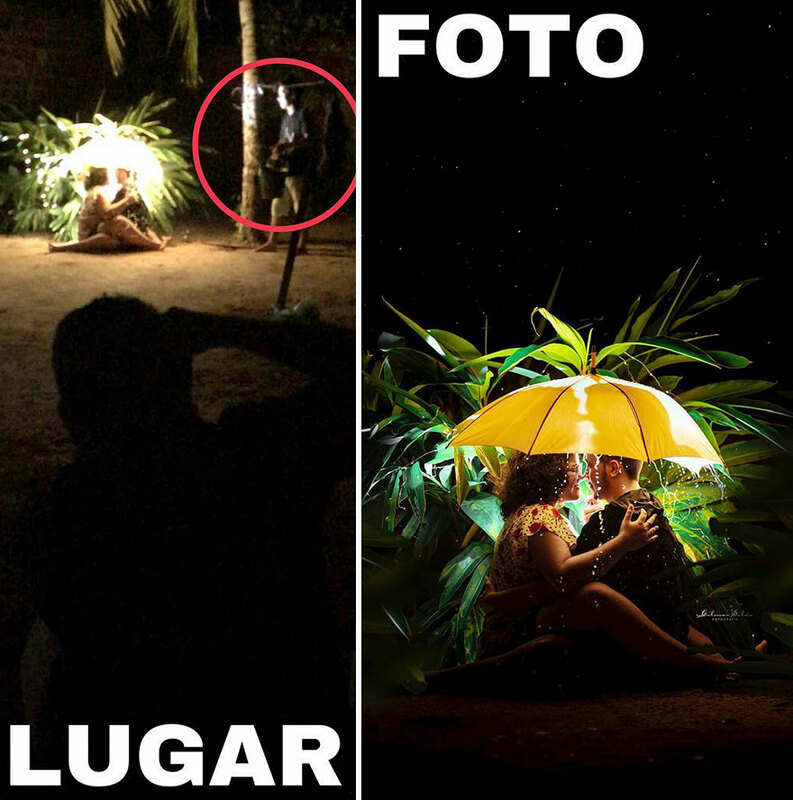 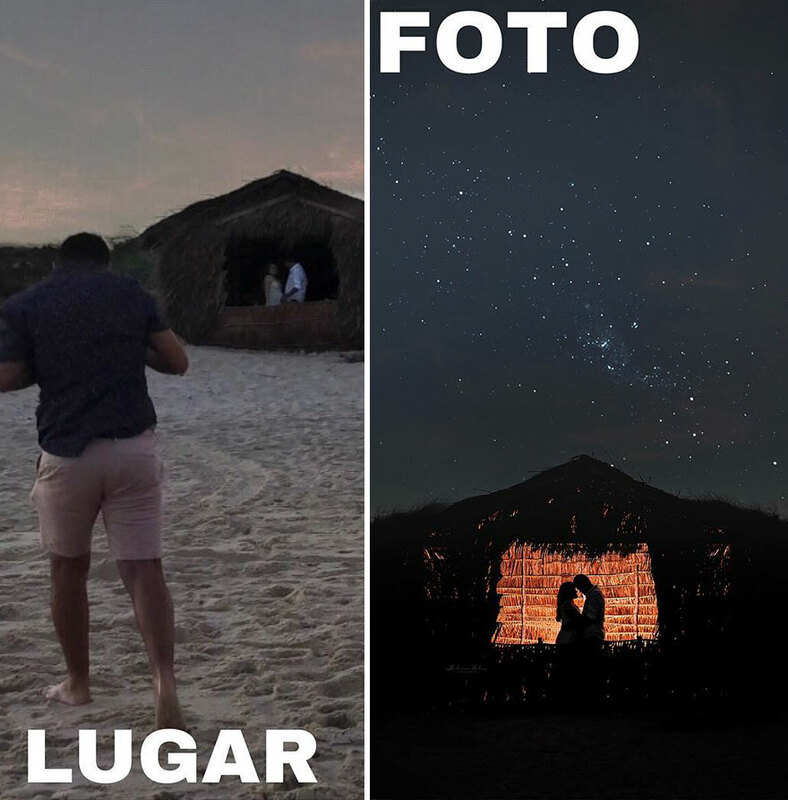 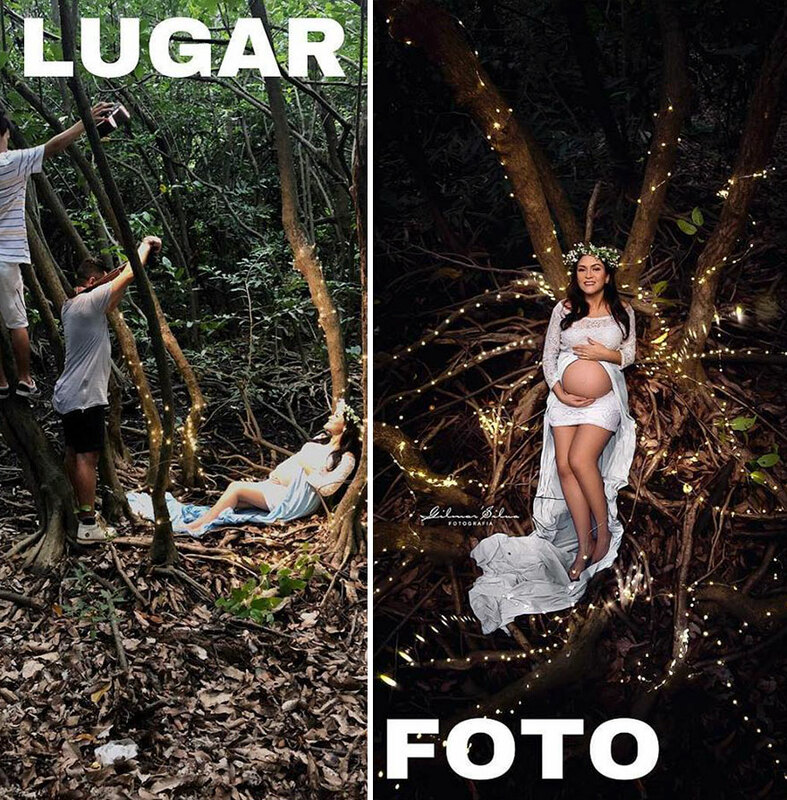 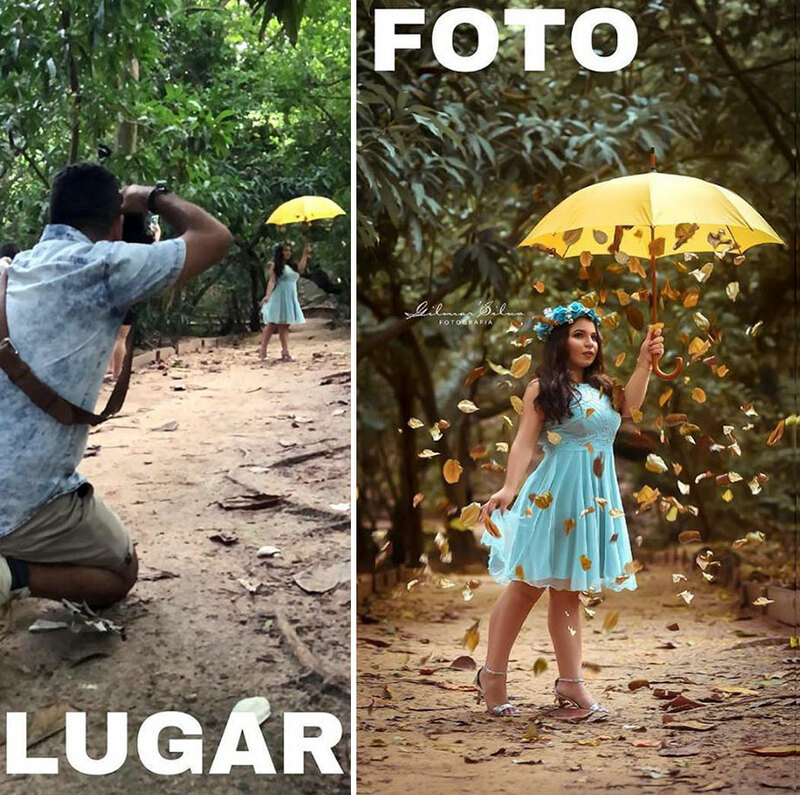 Everything‘s not so easy, and Brazilian photographer Gilmar Silva decided to prove it (previously here). 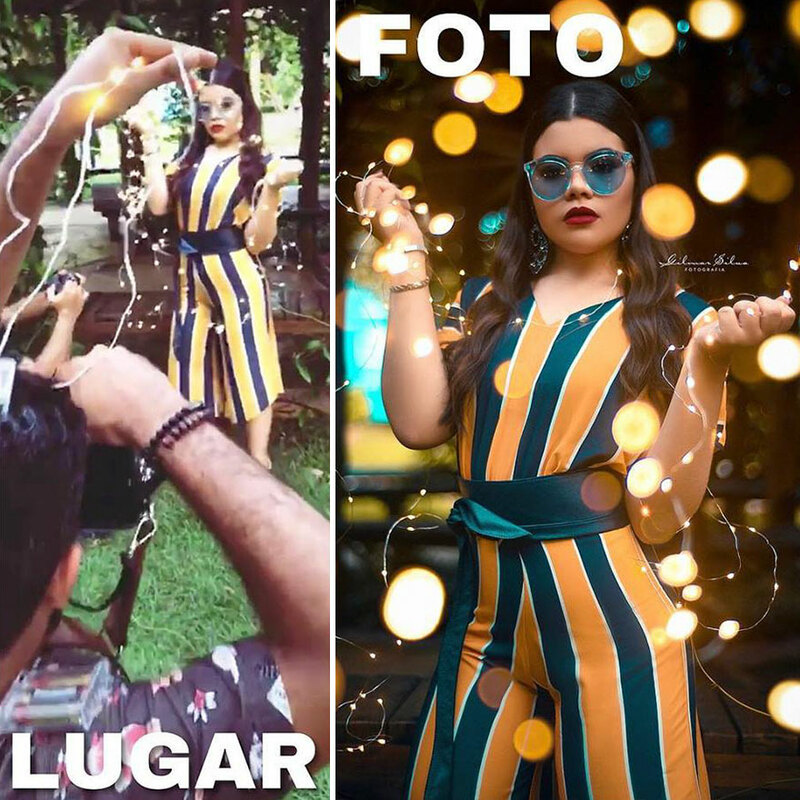 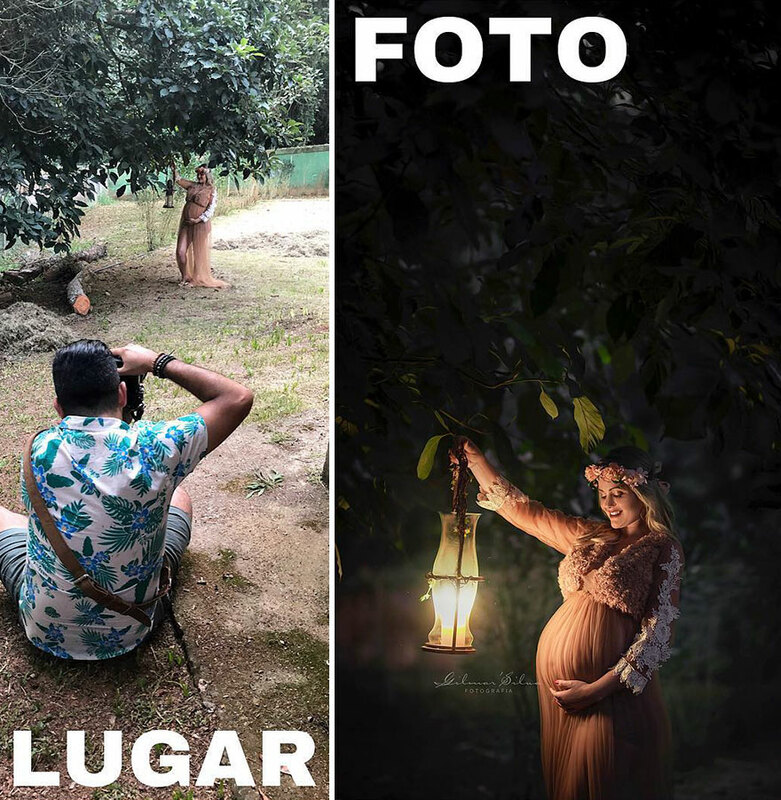 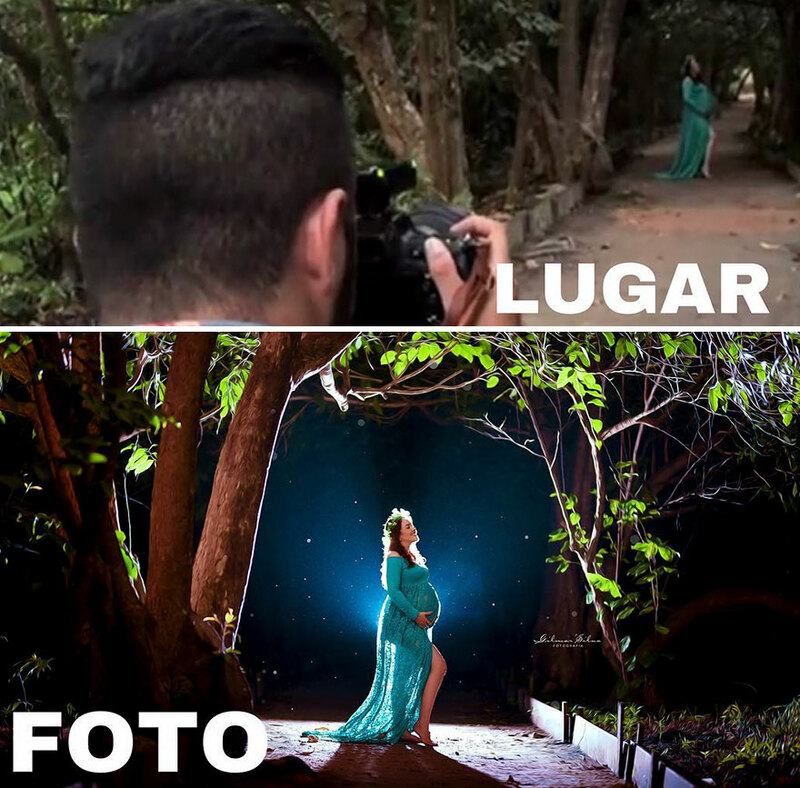 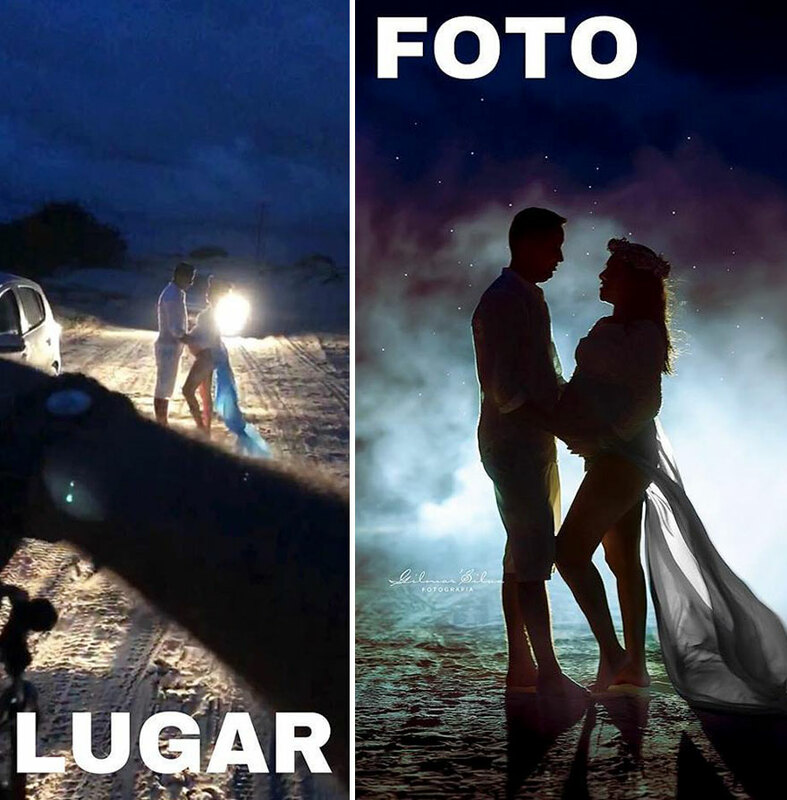 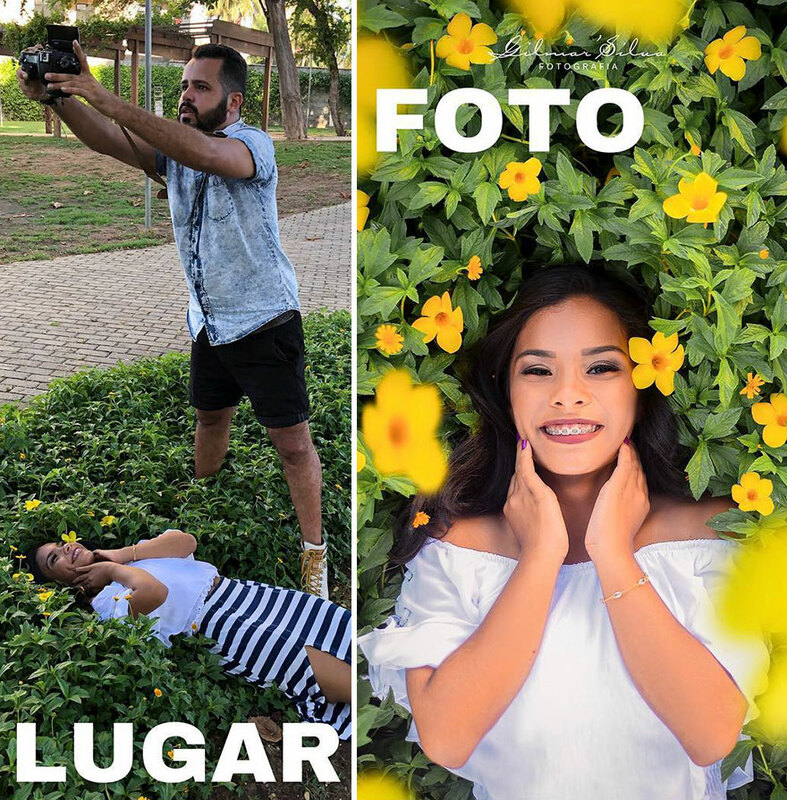 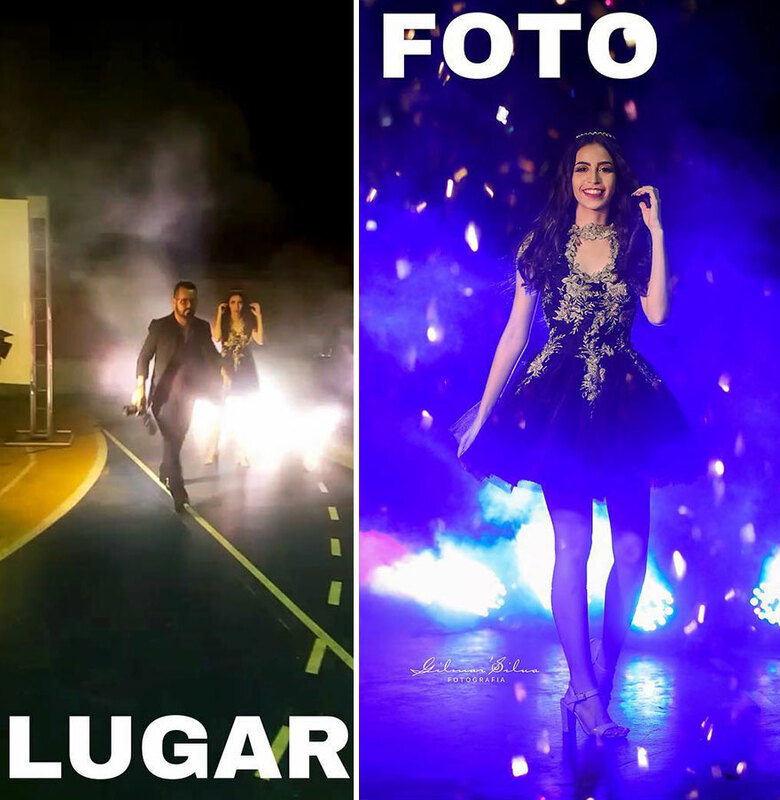 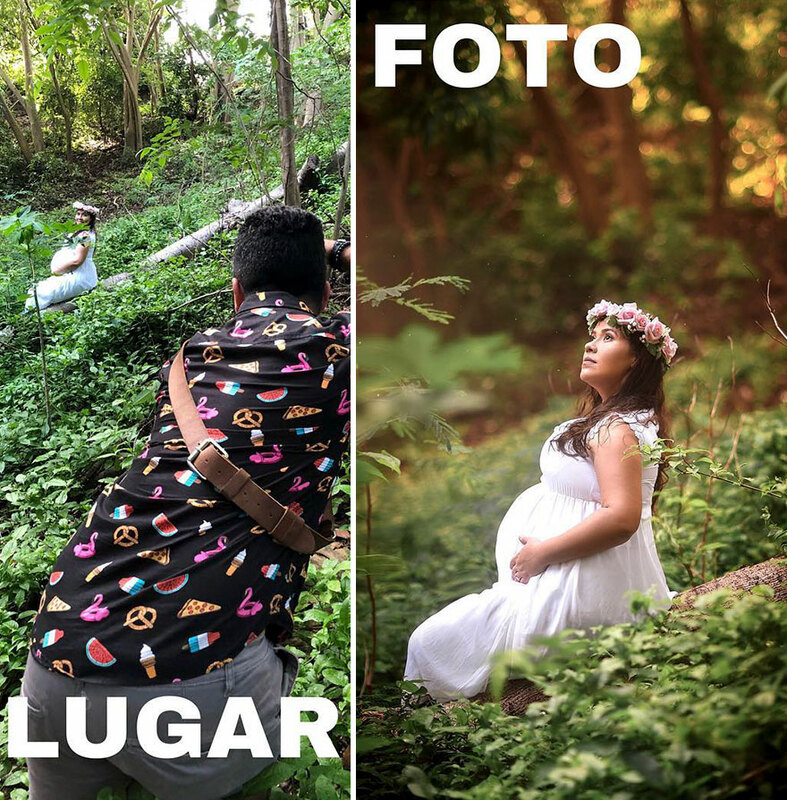 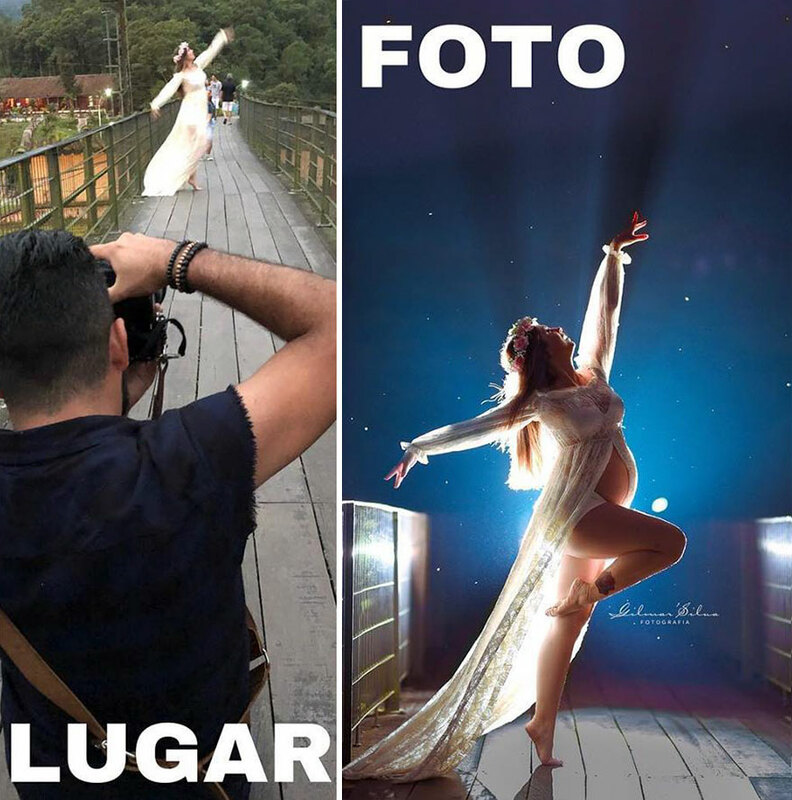 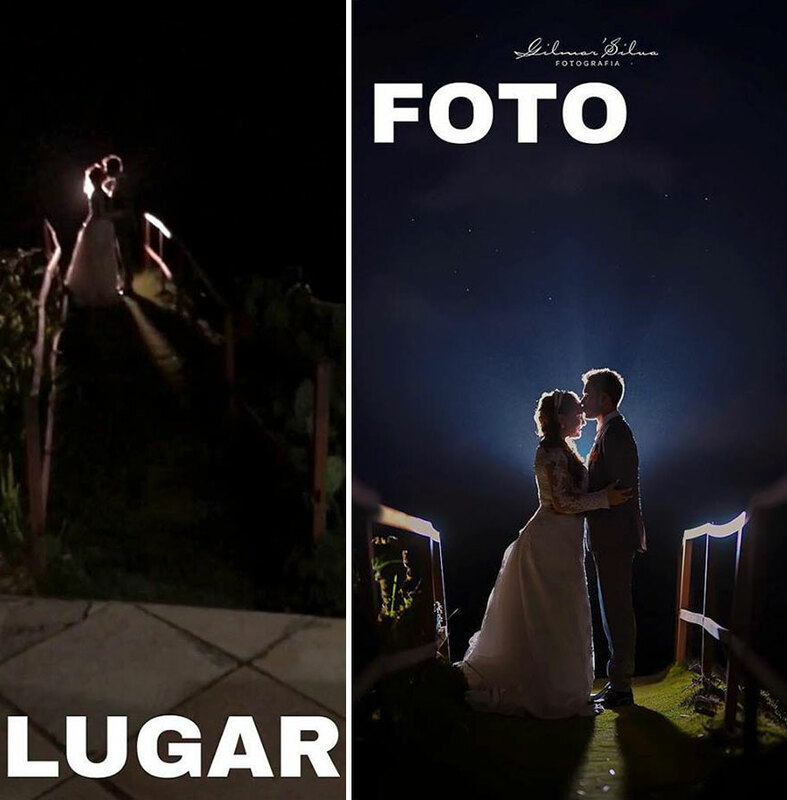 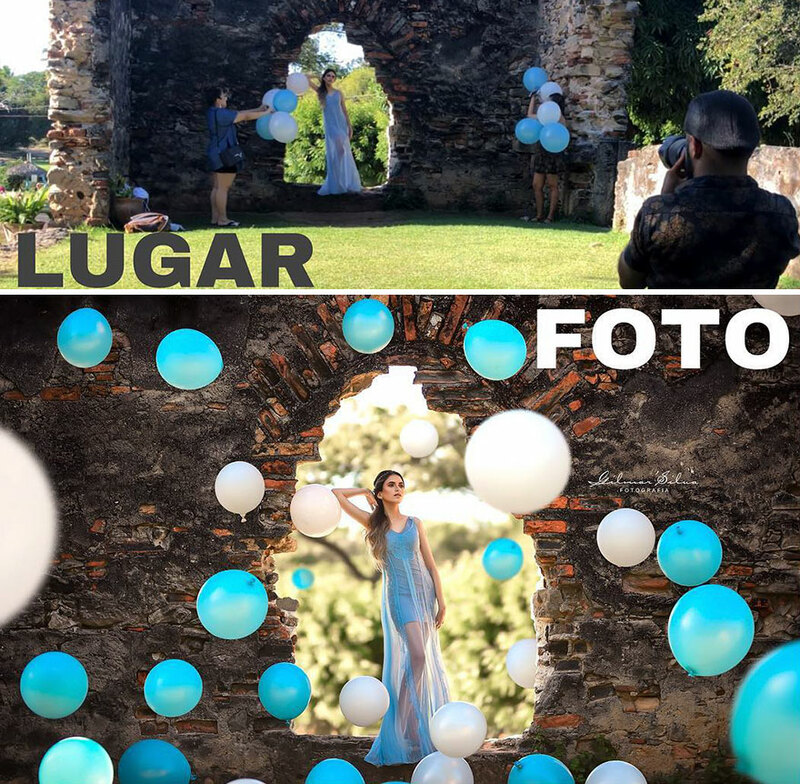 A while ago, this professional wedding and family photographer started a brilliant behind-the-scenes series, that he called LUGARxPHOTO (“place and photo”), that shows the backstage of professional photoshoots. 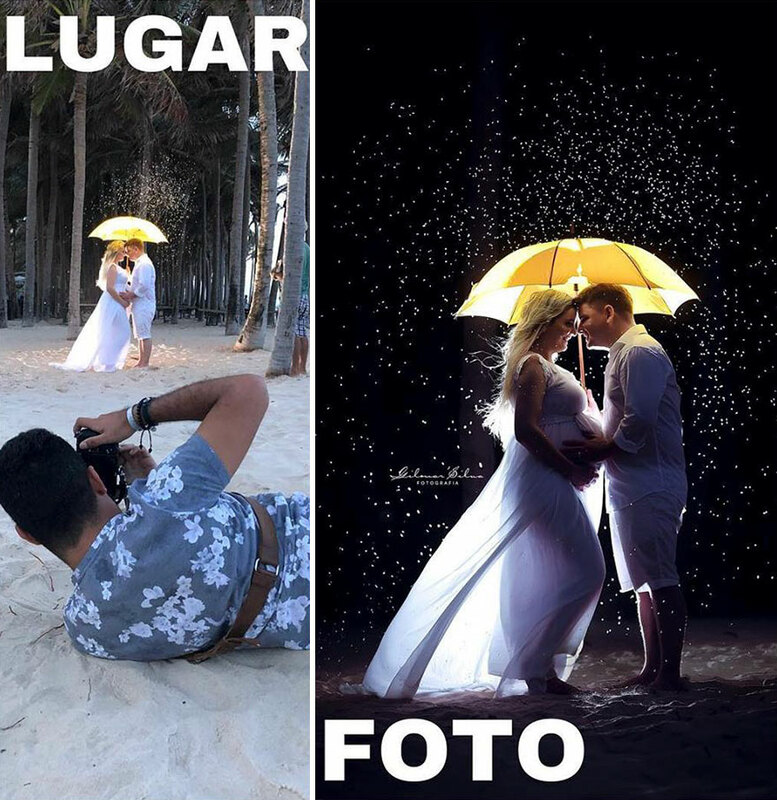 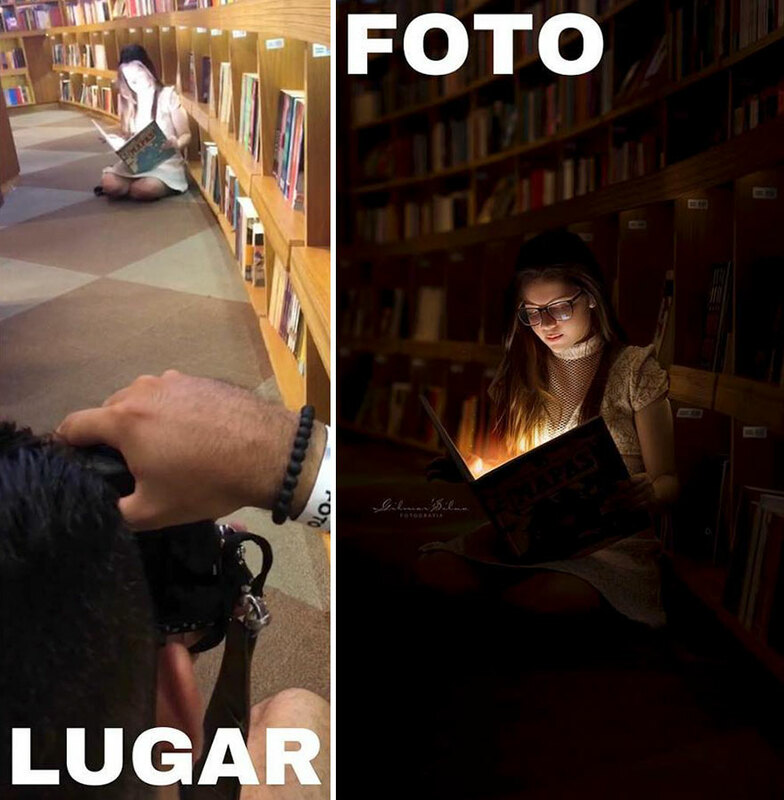 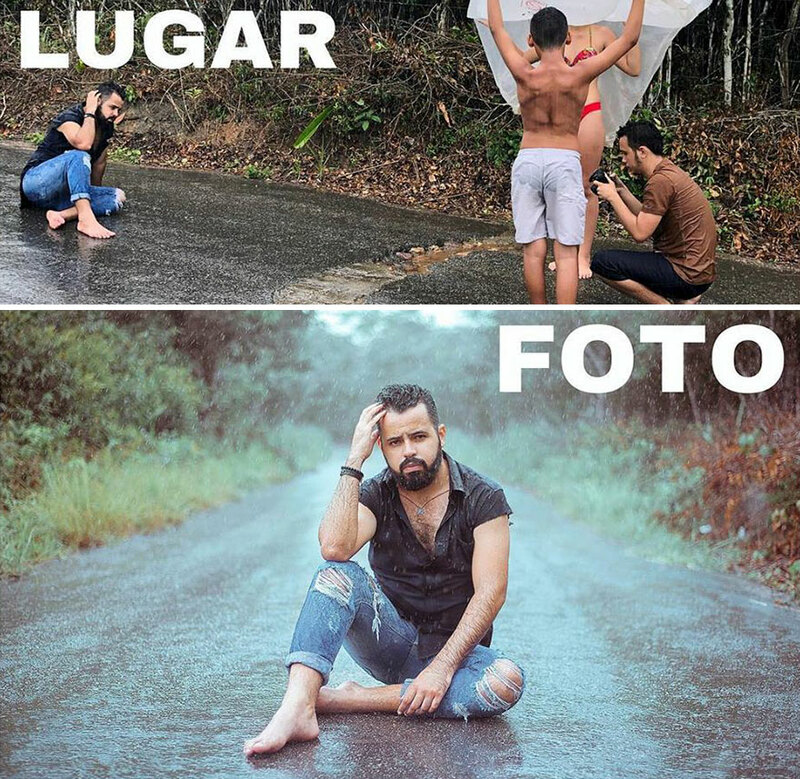 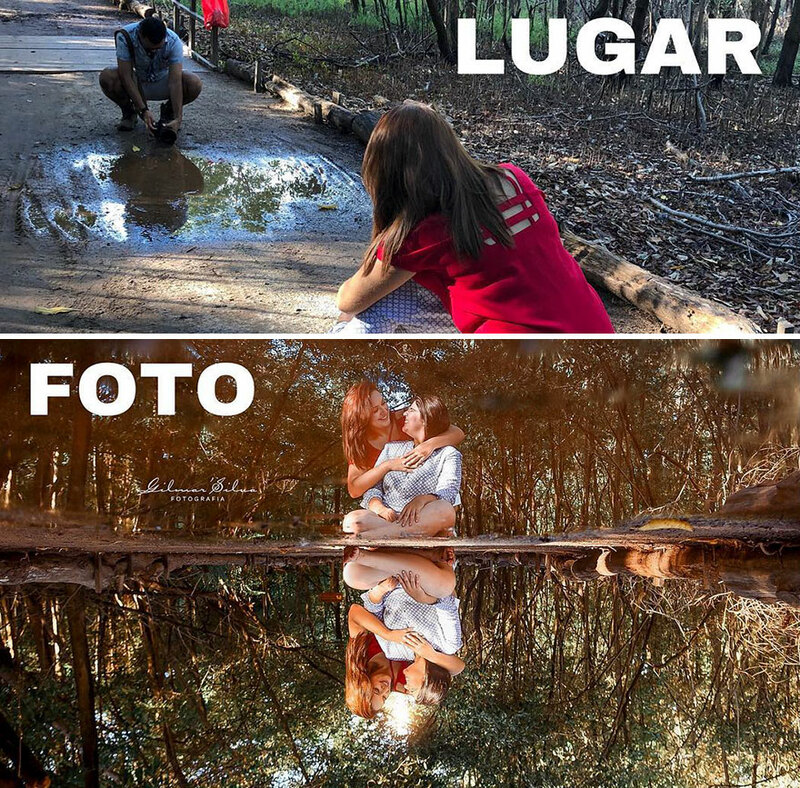 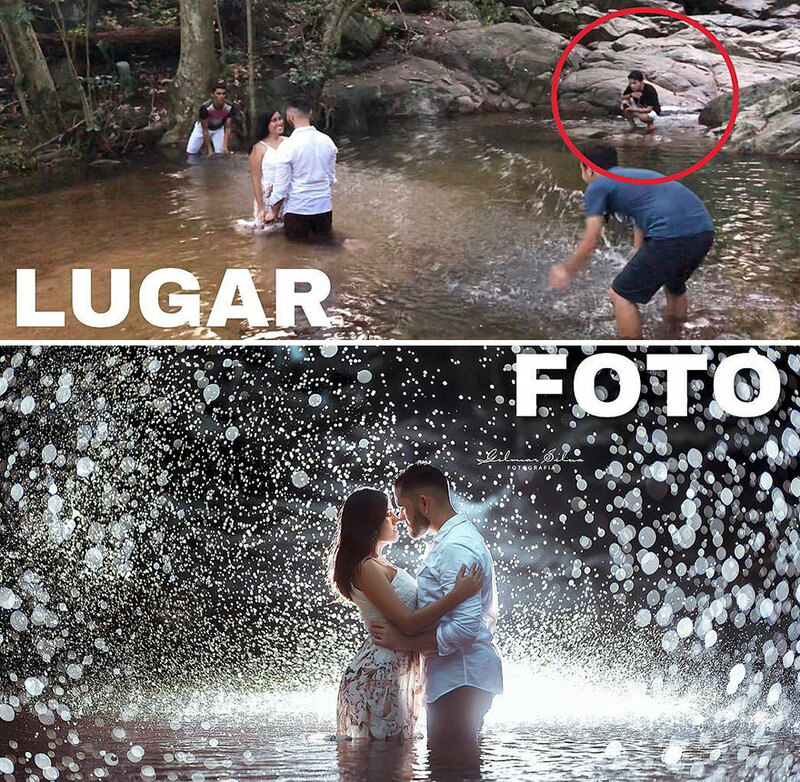 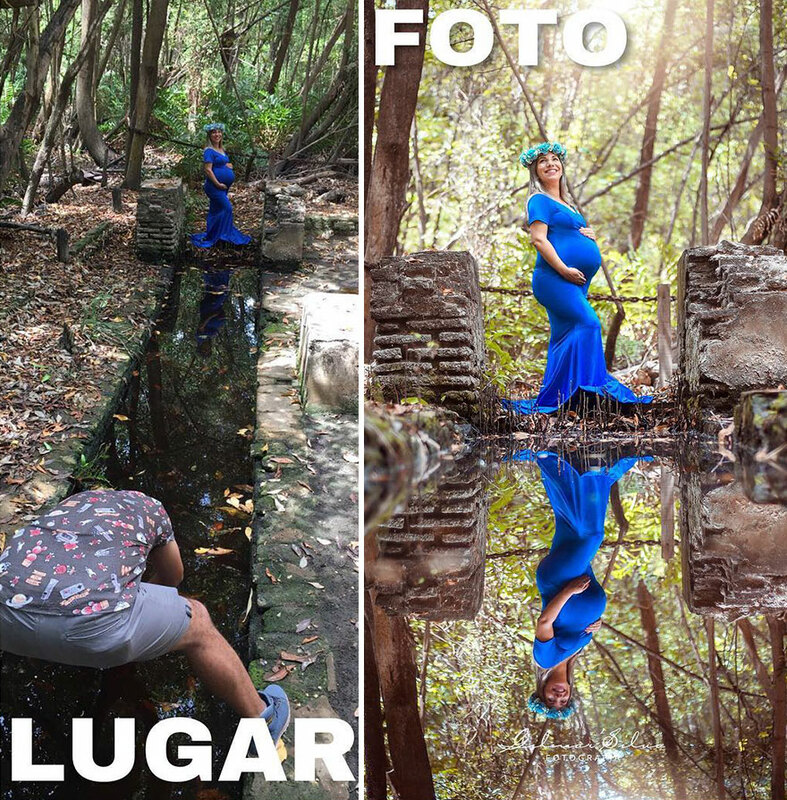 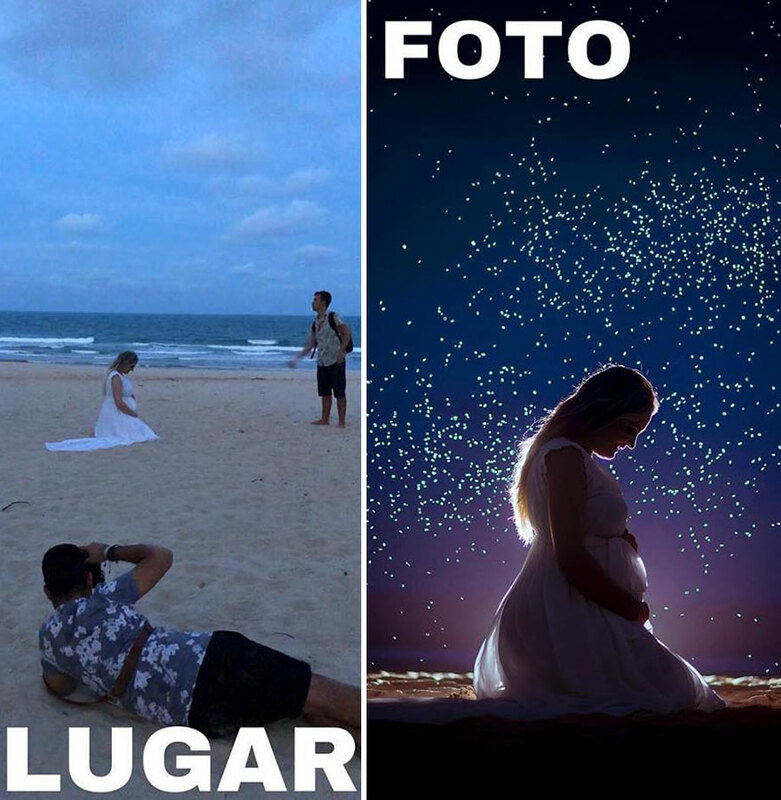 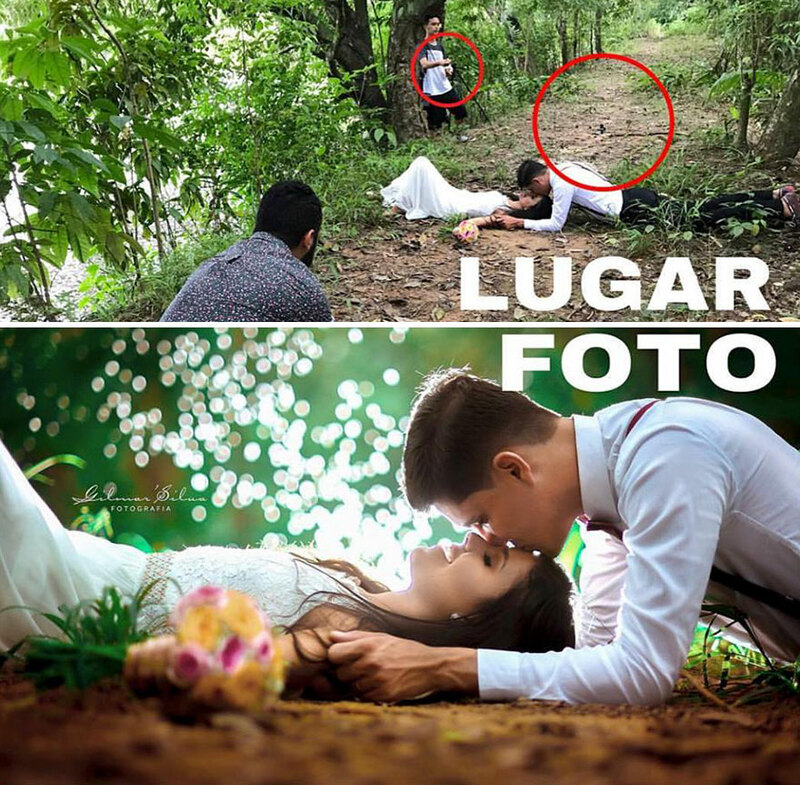 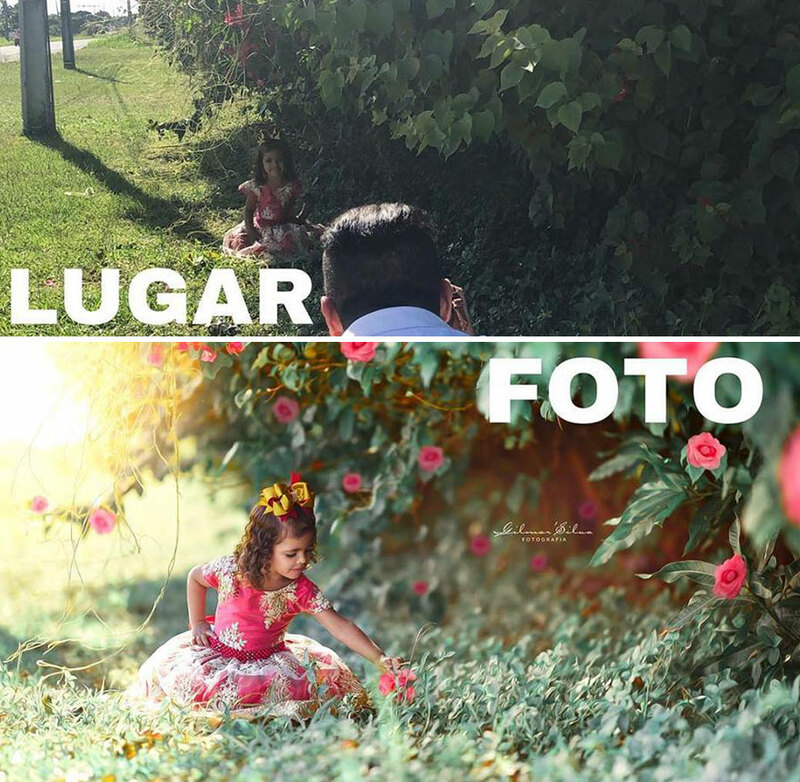 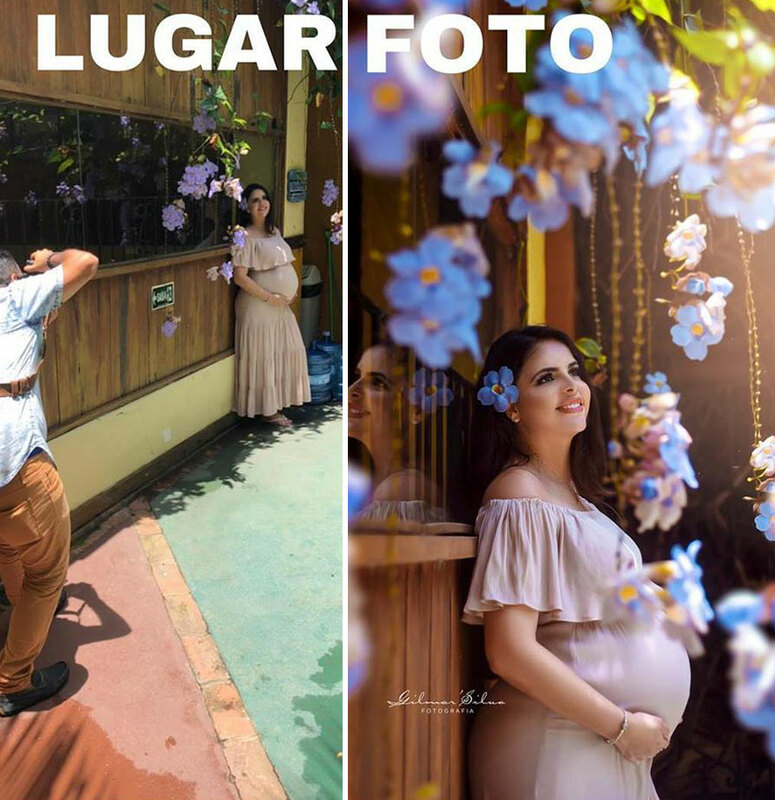 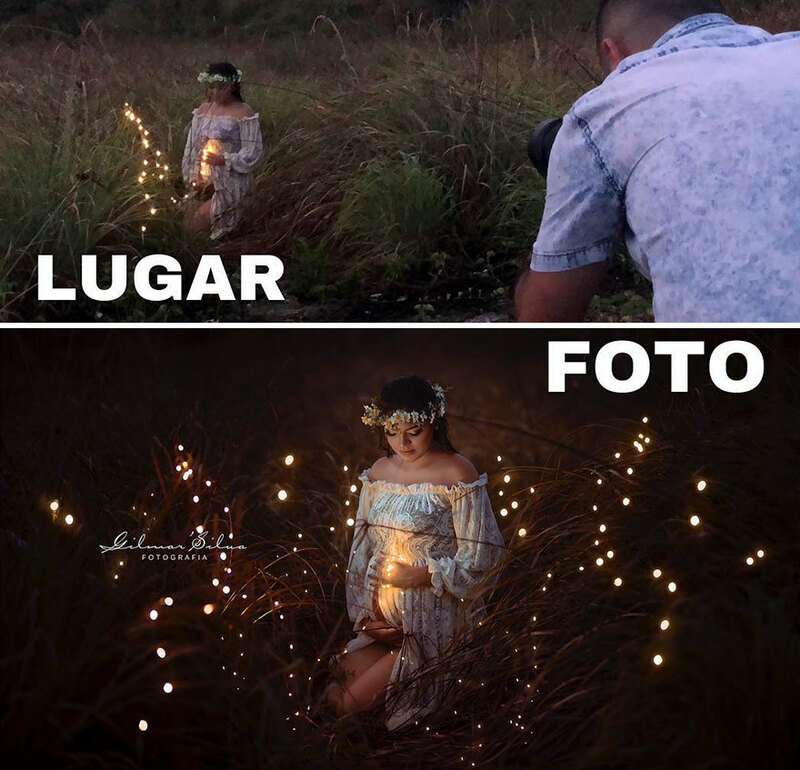 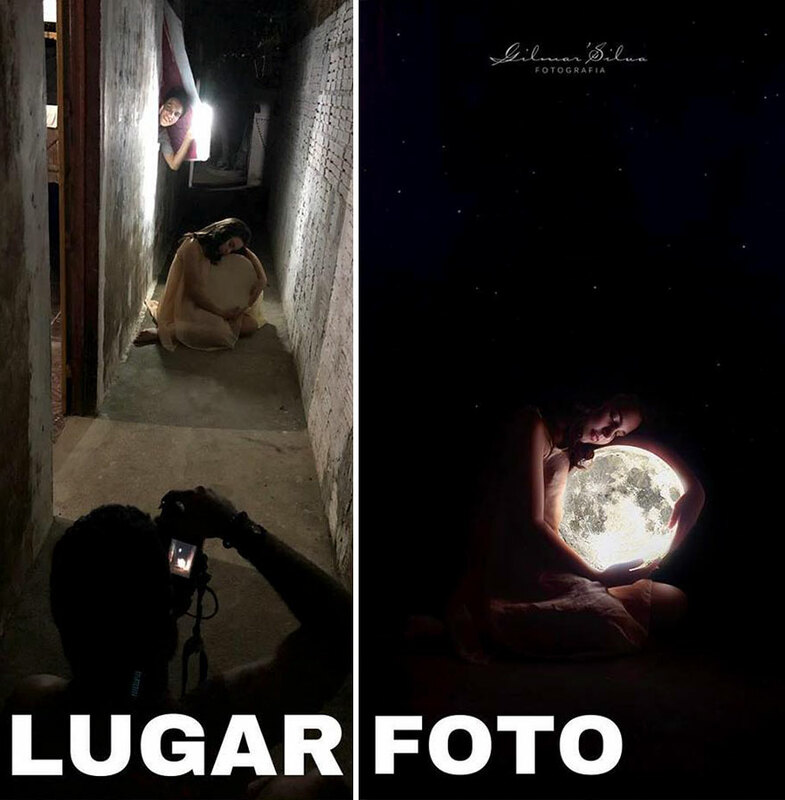 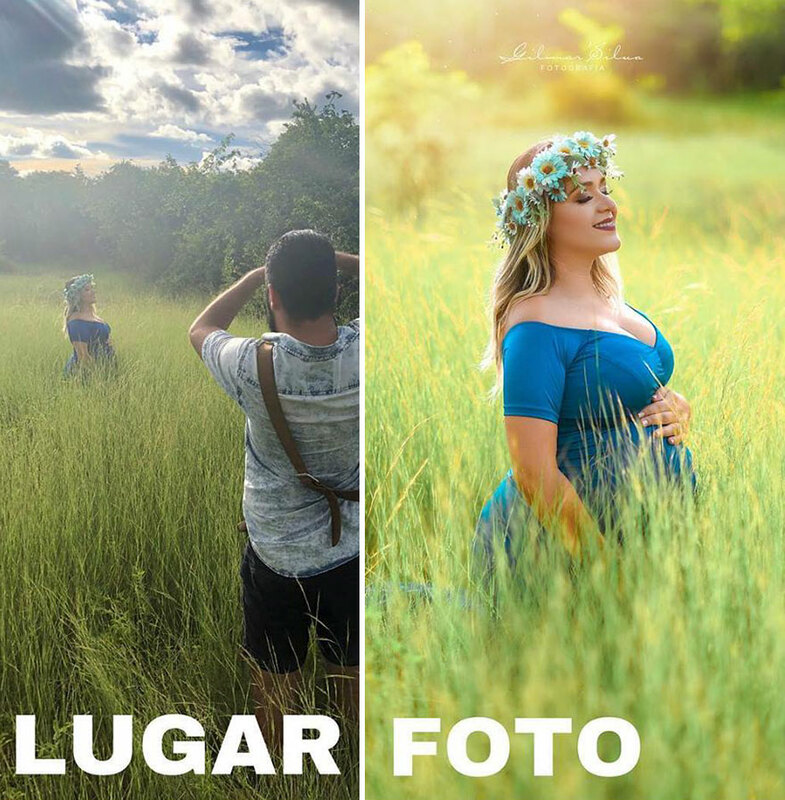 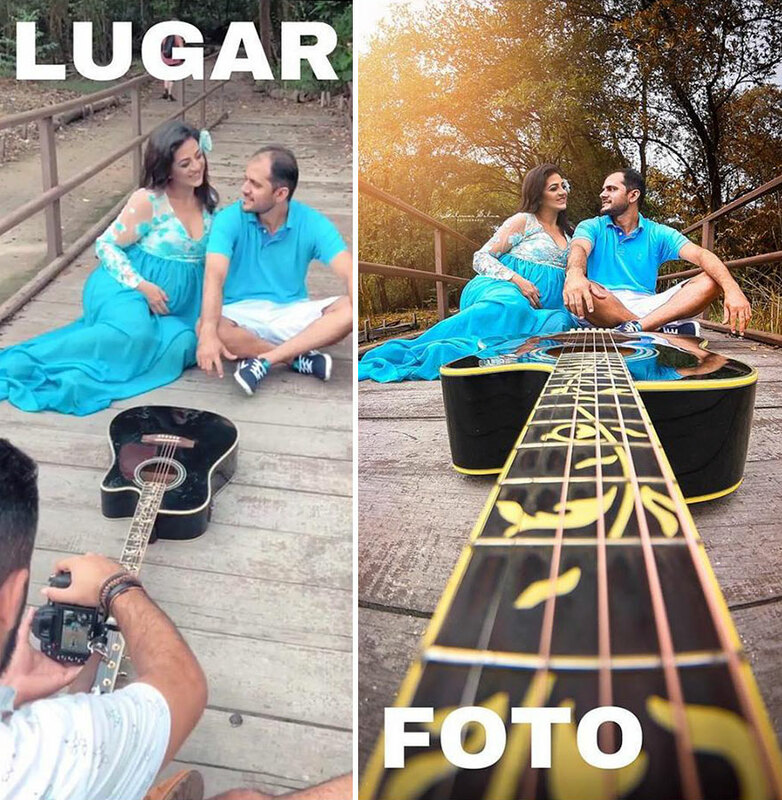 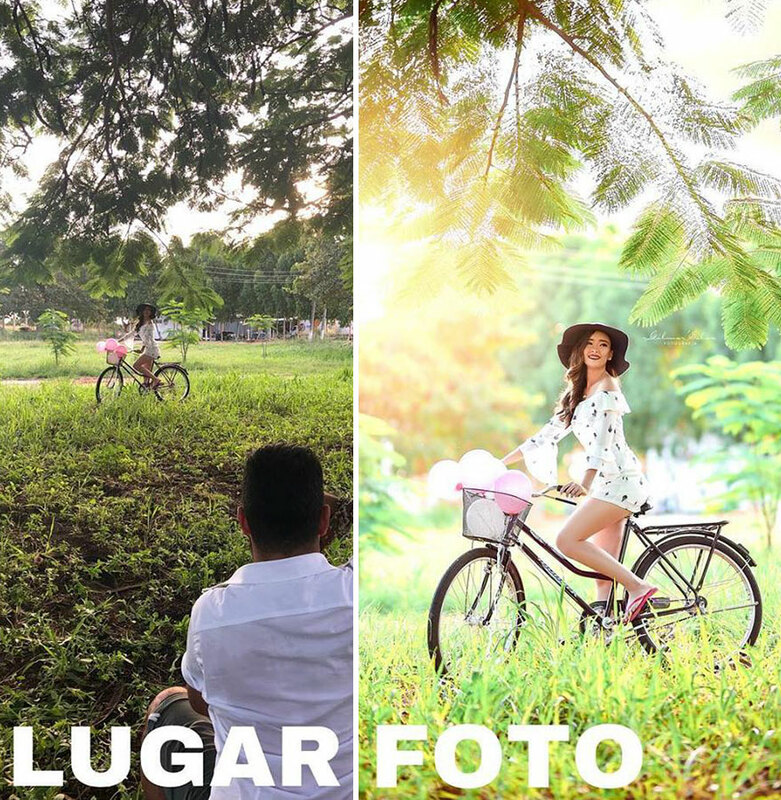 First picture always shows the “working environment” of the photographer, and the second one reveals the final result which is sometimes hard to believe. 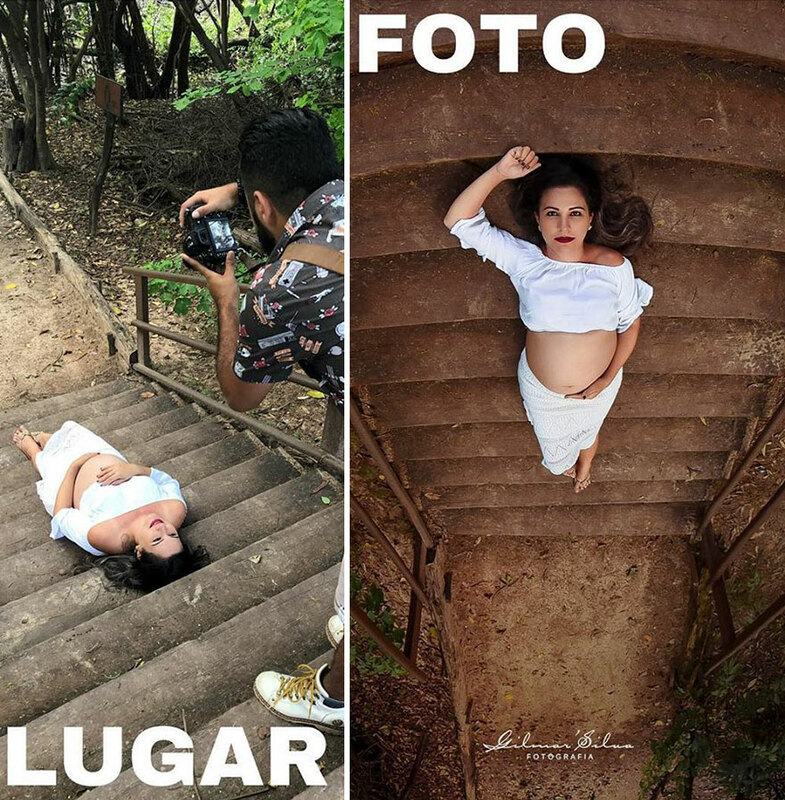 The aim of the project is to talk not only about the amount of Photoshop that comes into play, but also to analyze the right angles and techniques that are used to get those perfect shots. 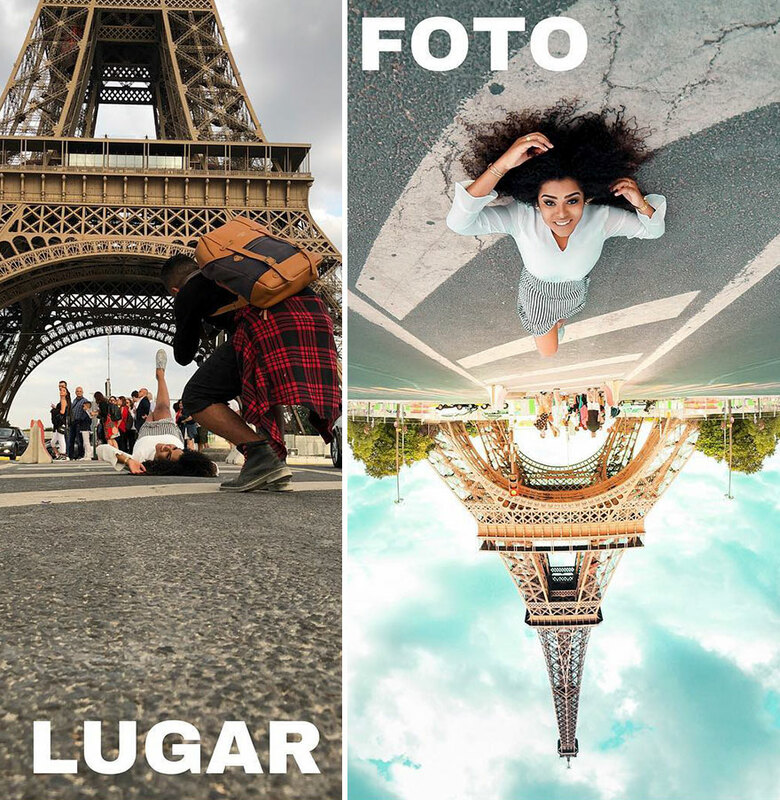 Scroll down to see them for yourself!